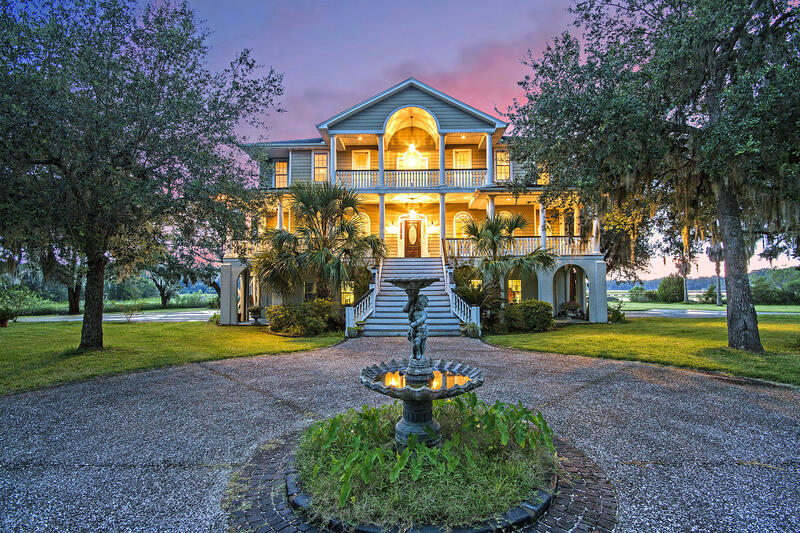 This listing is provided courtesy by . 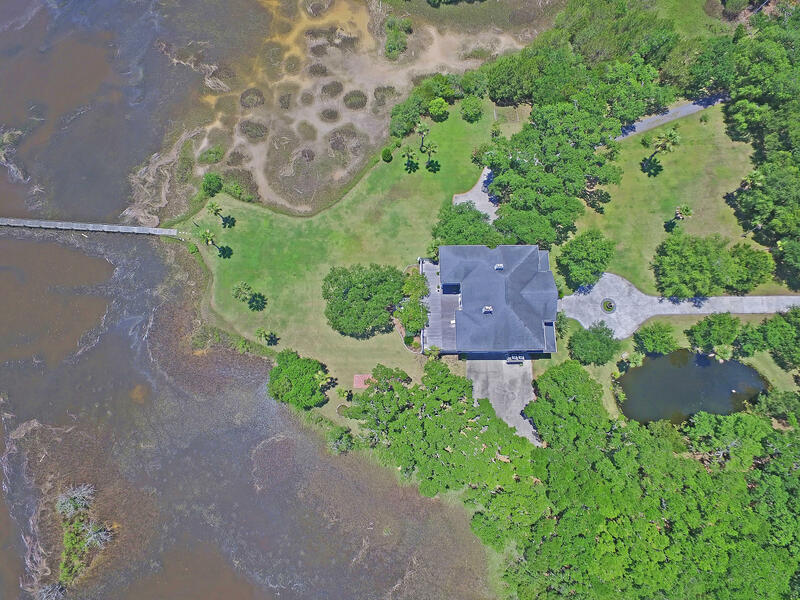 Private gated waterfront estate on Toogoodoo Creek on 7.66 acres with covered dock. 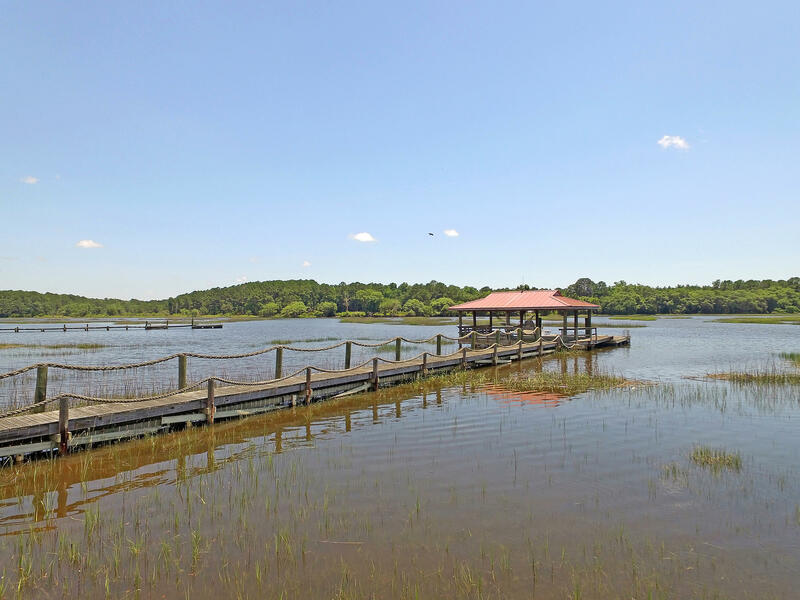 6-8 feet at high tide. 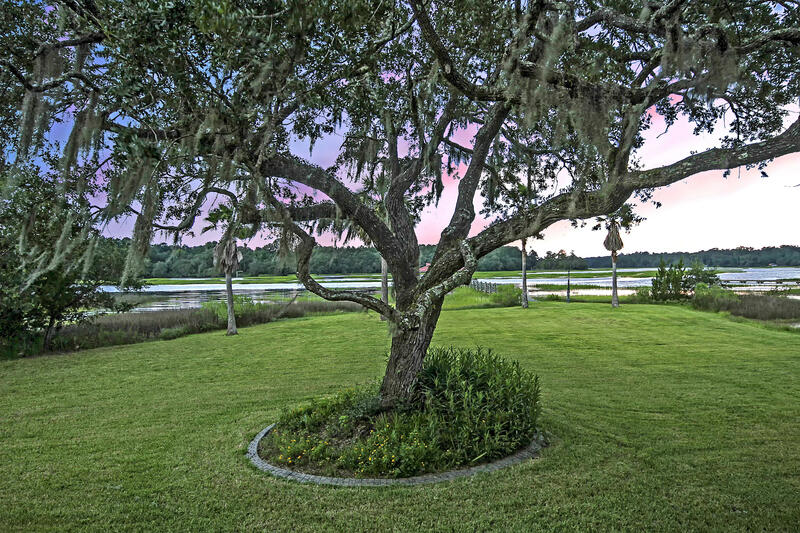 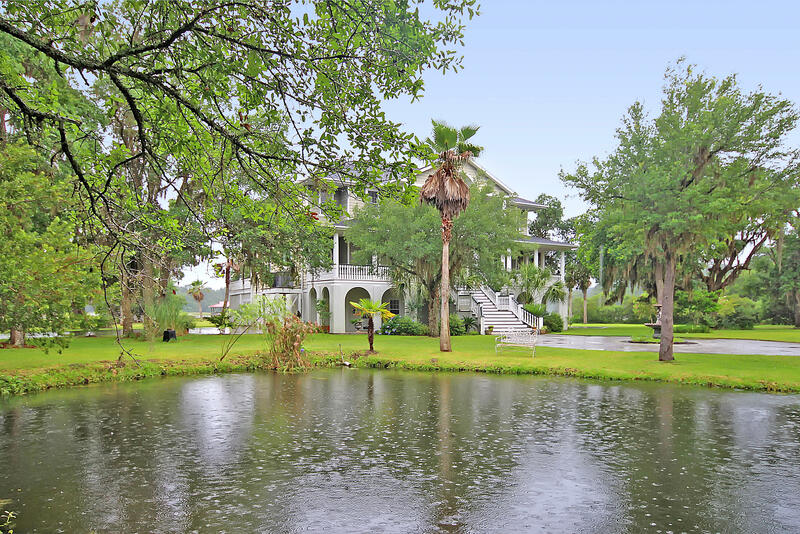 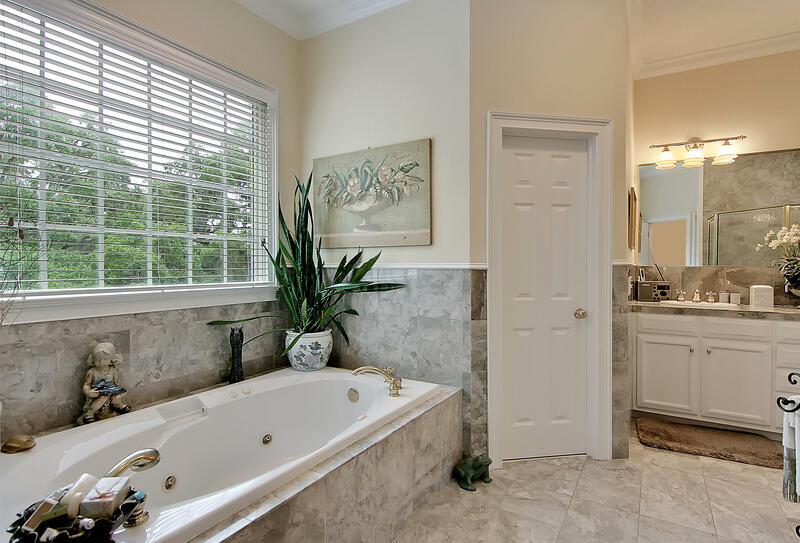 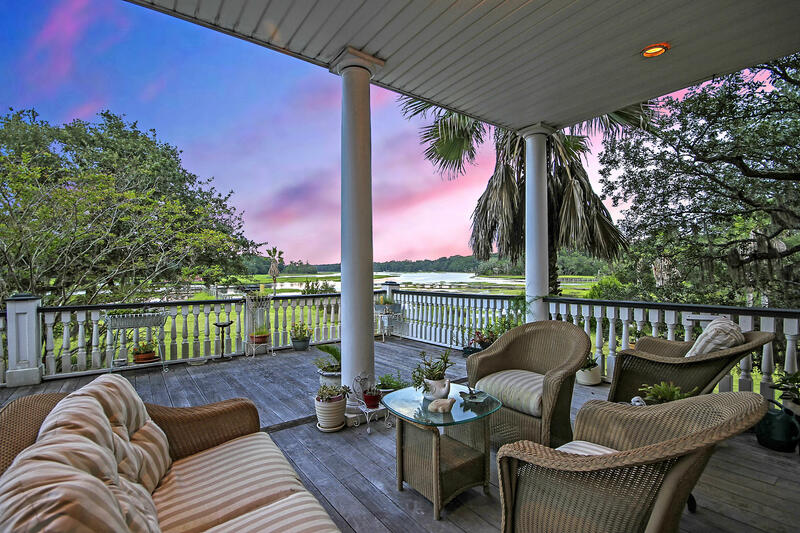 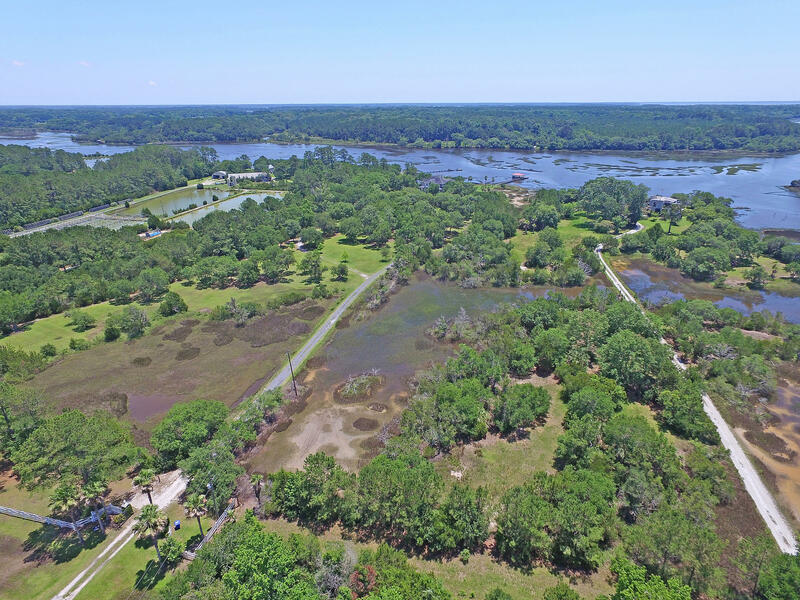 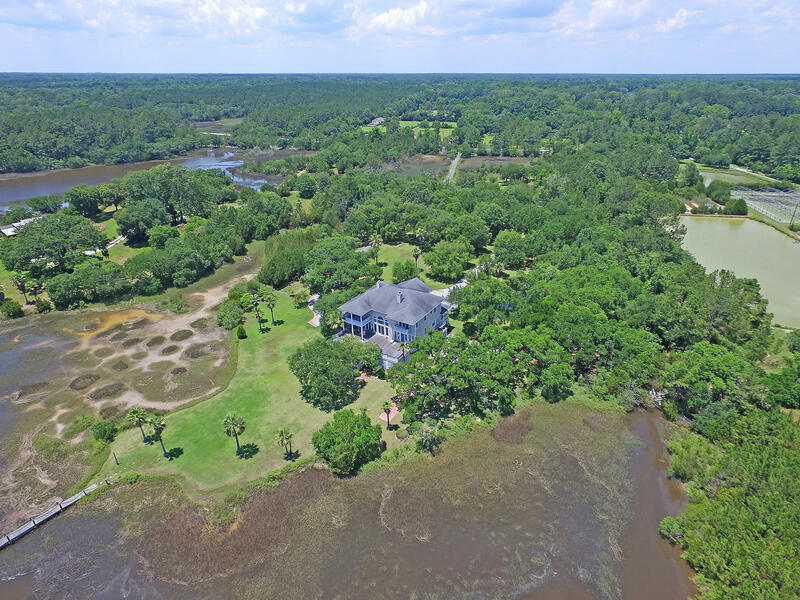 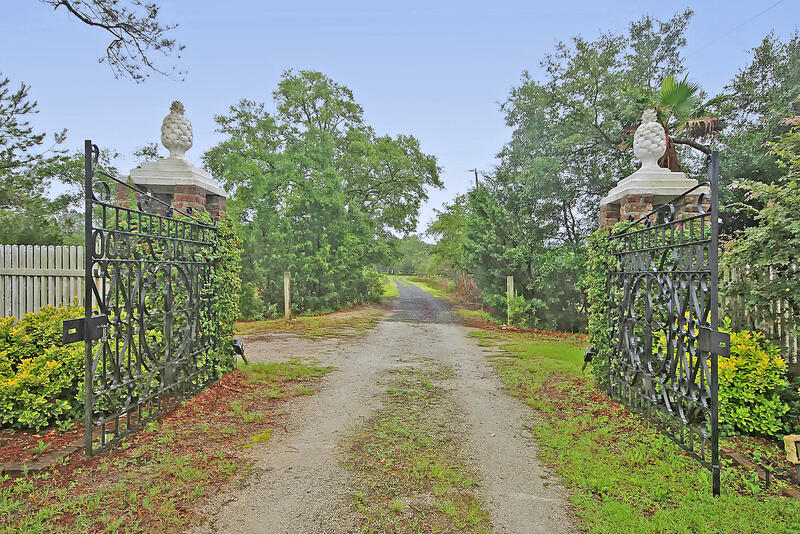 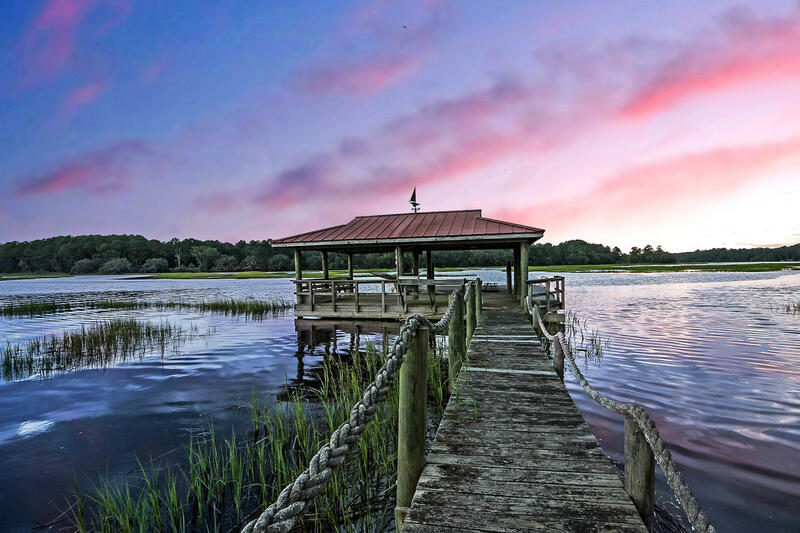 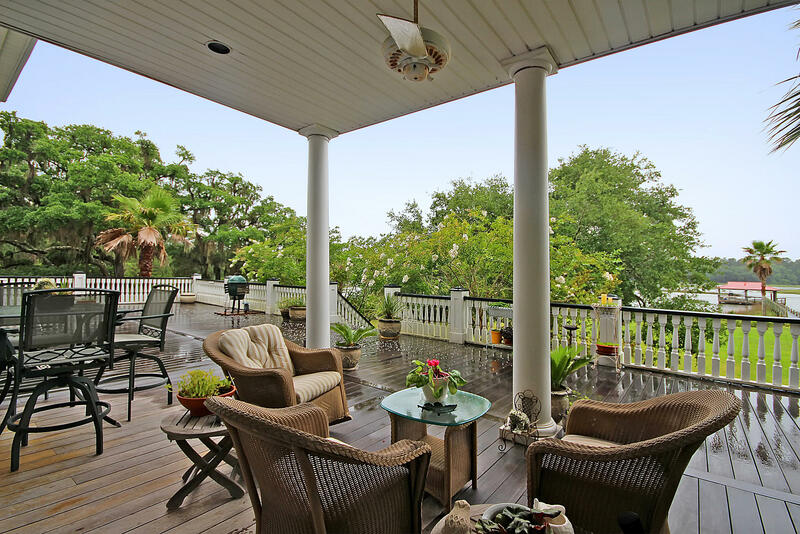 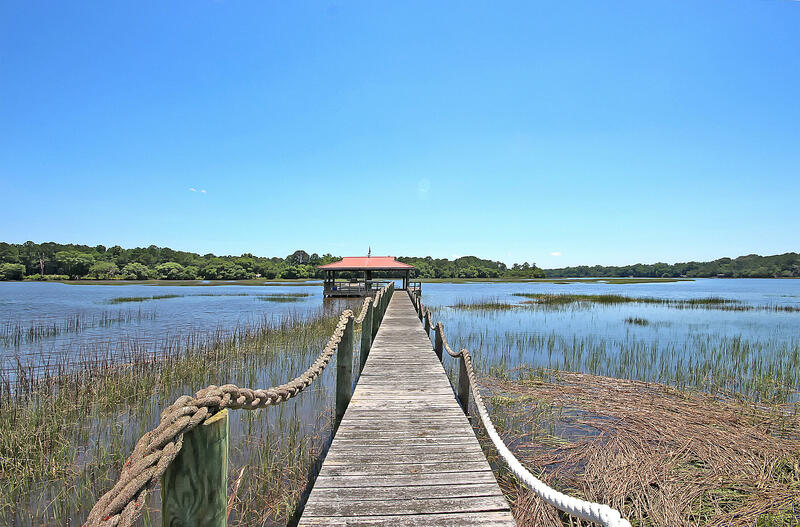 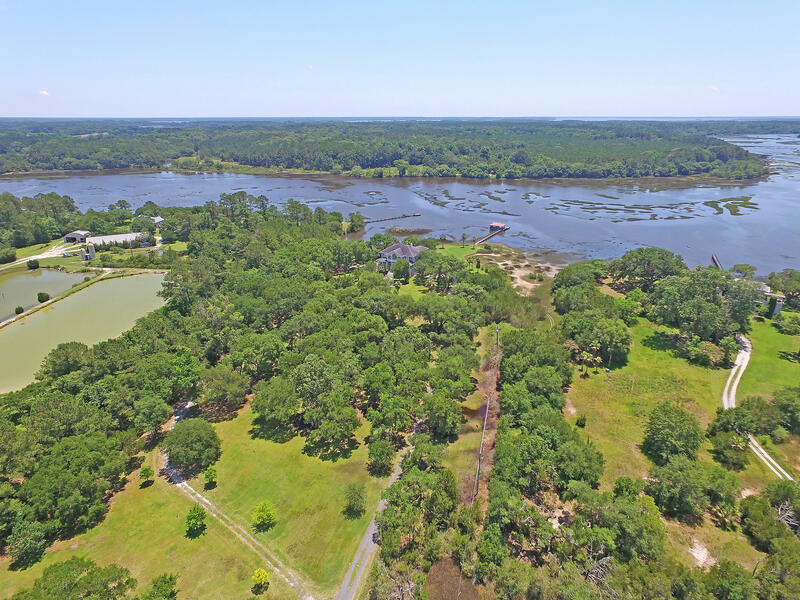 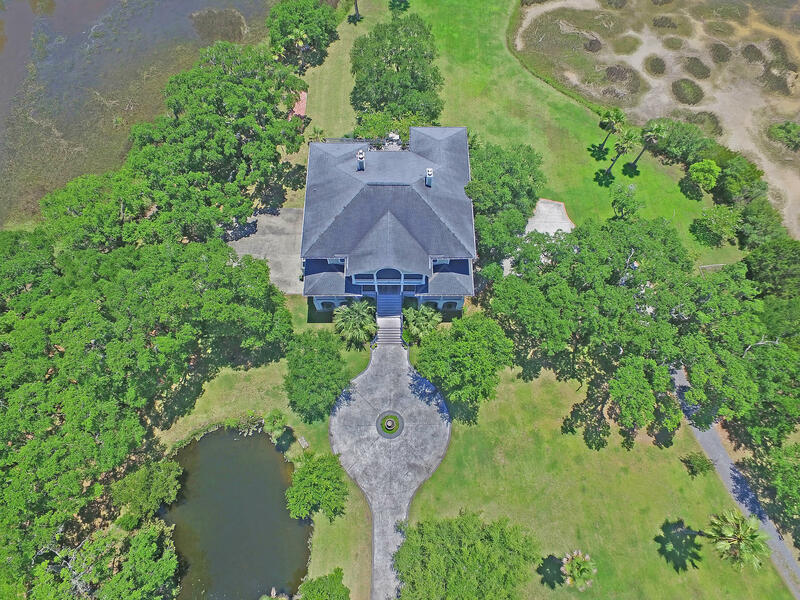 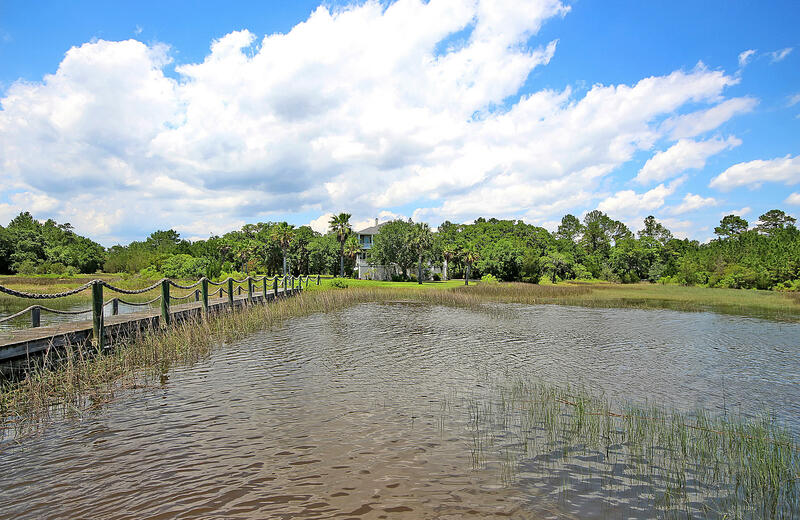 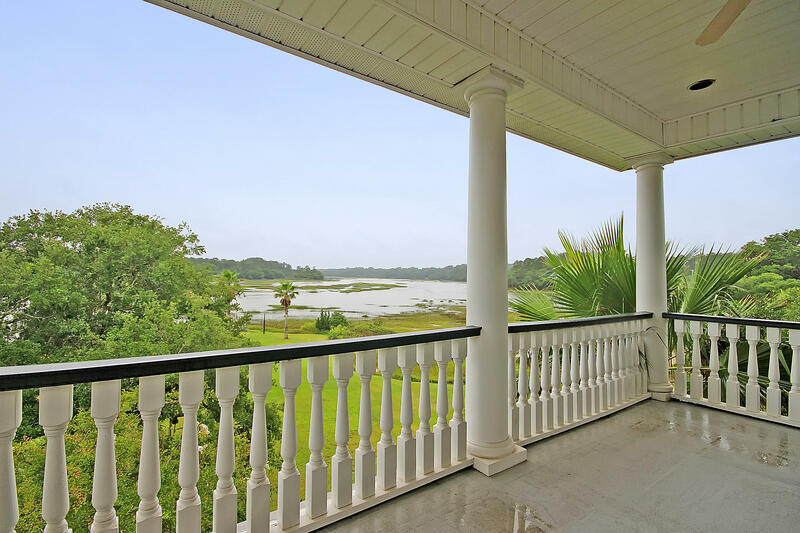 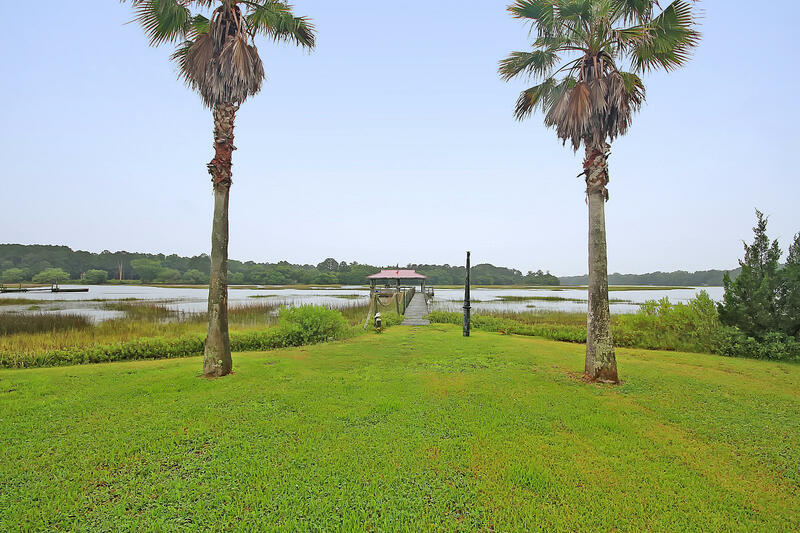 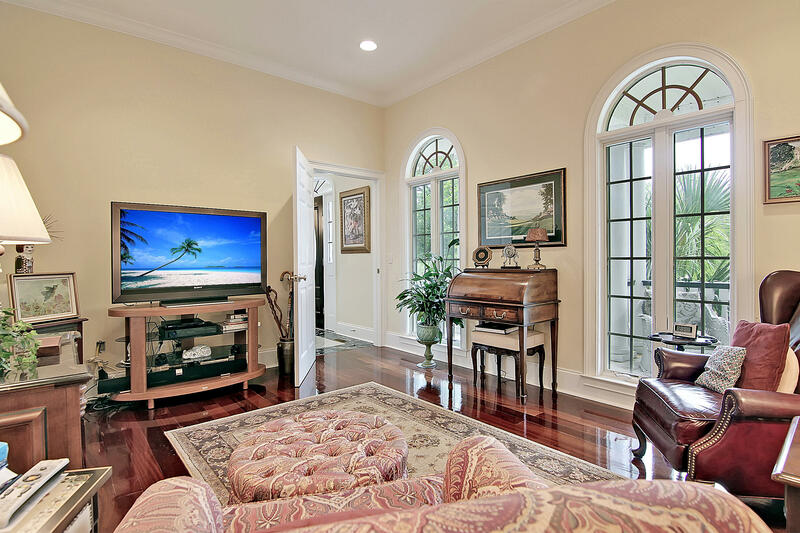 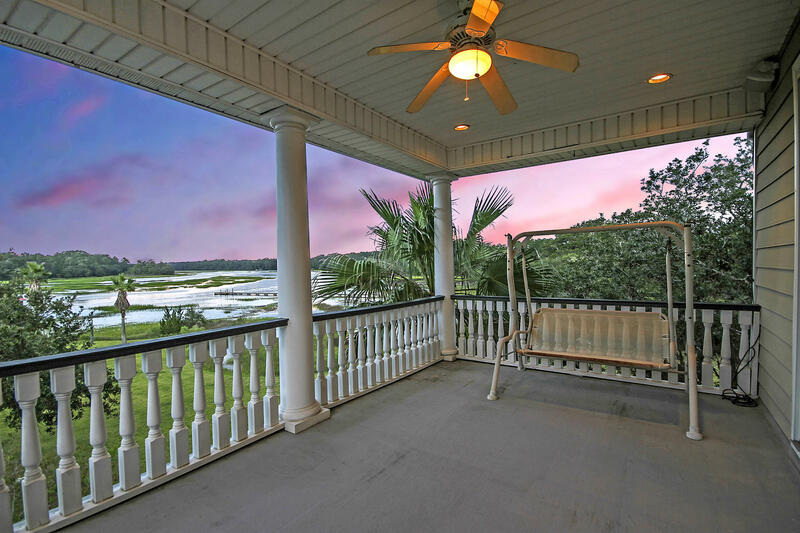 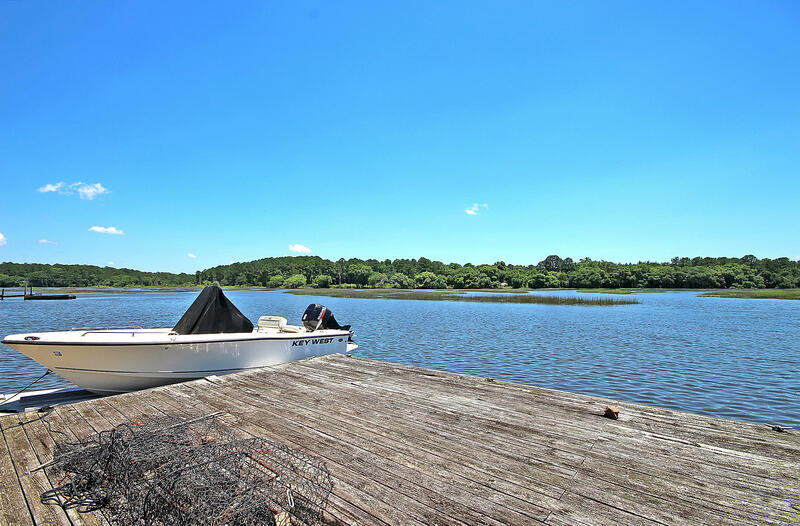 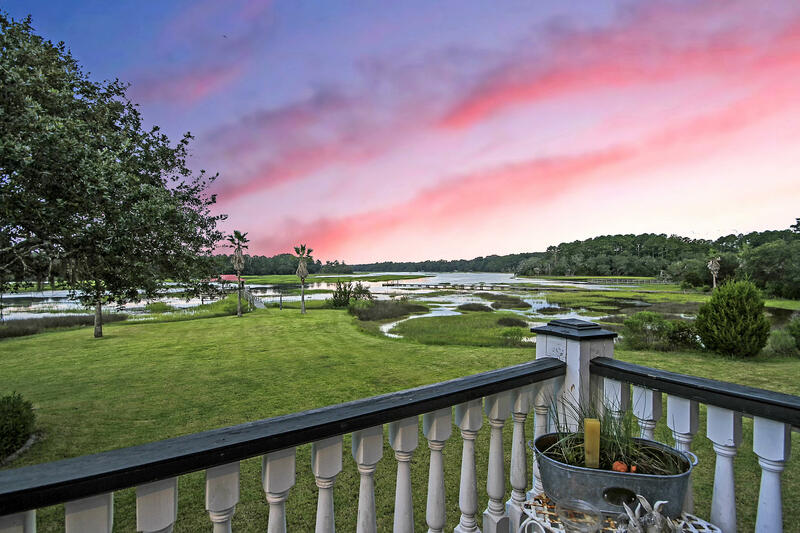 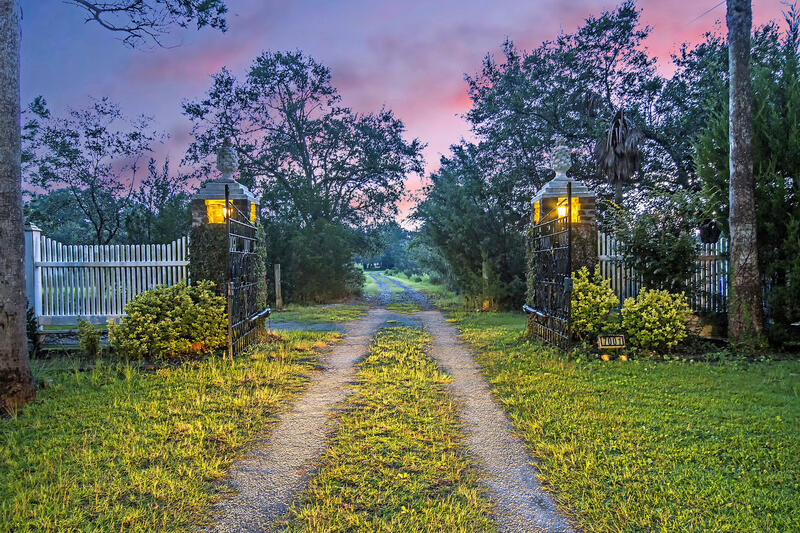 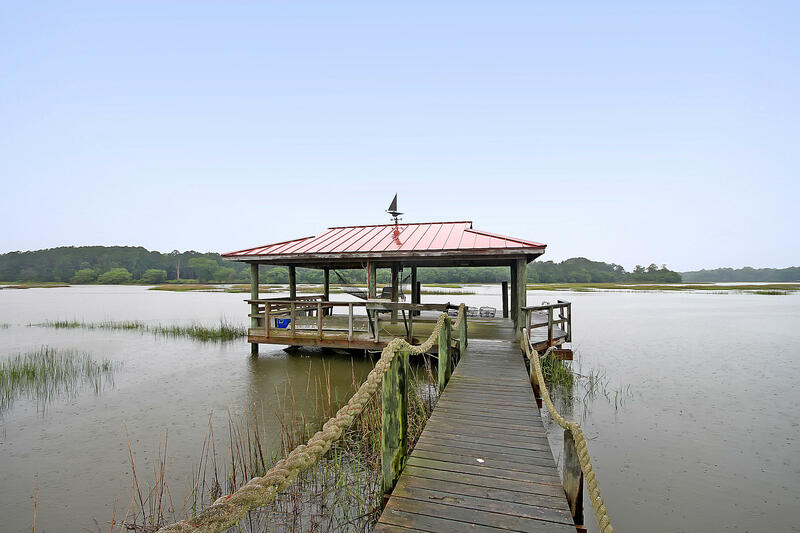 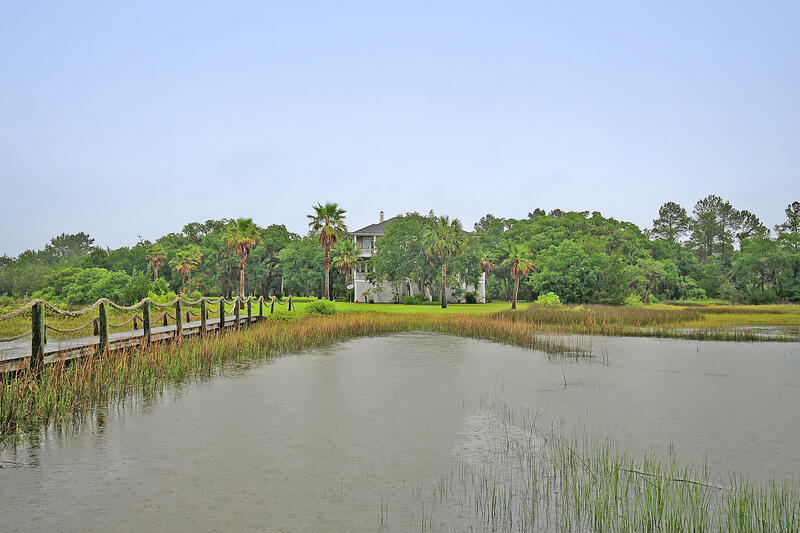 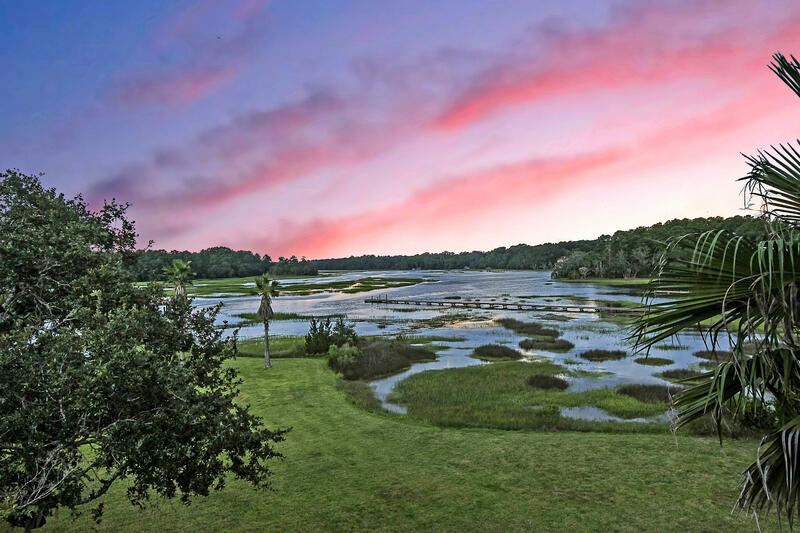 Has a pond on the property and expansive water views throughout the property. 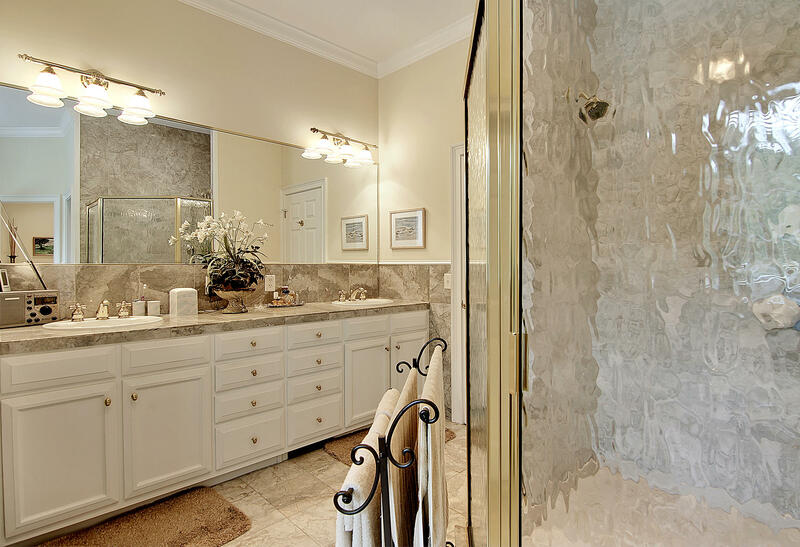 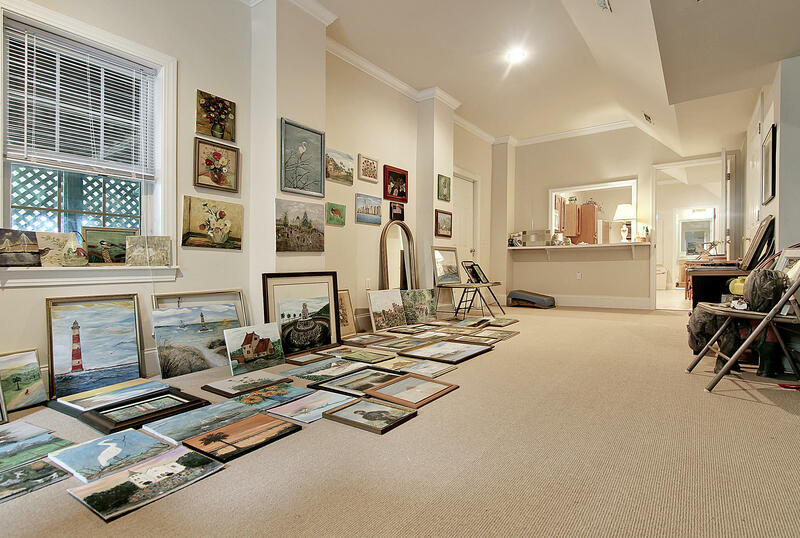 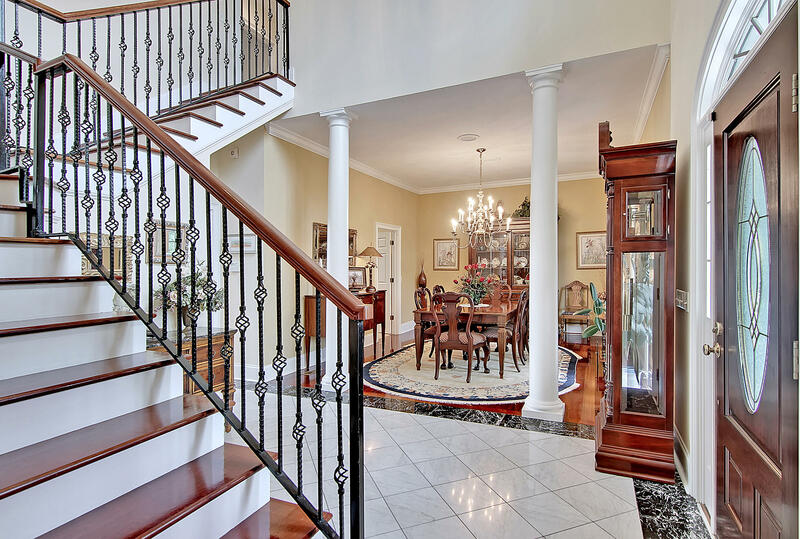 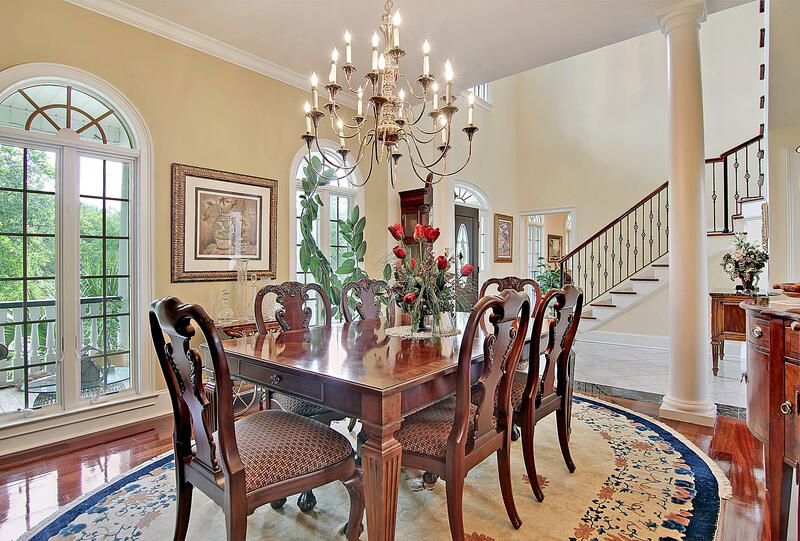 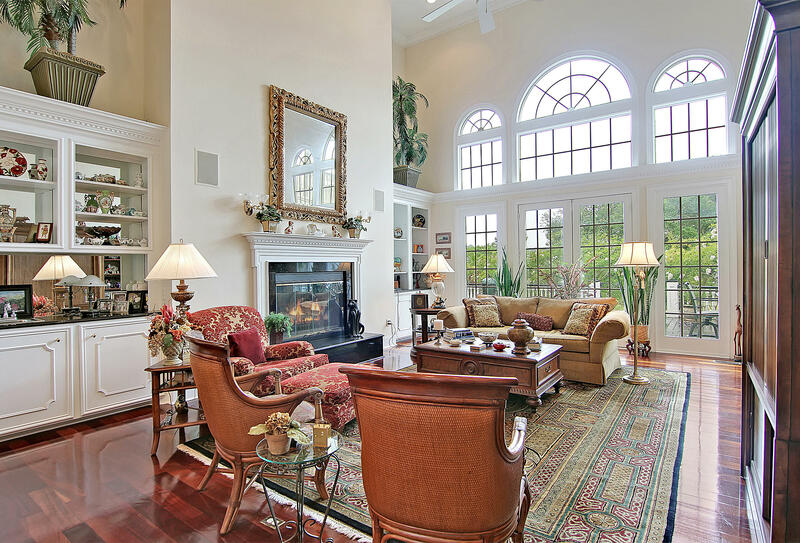 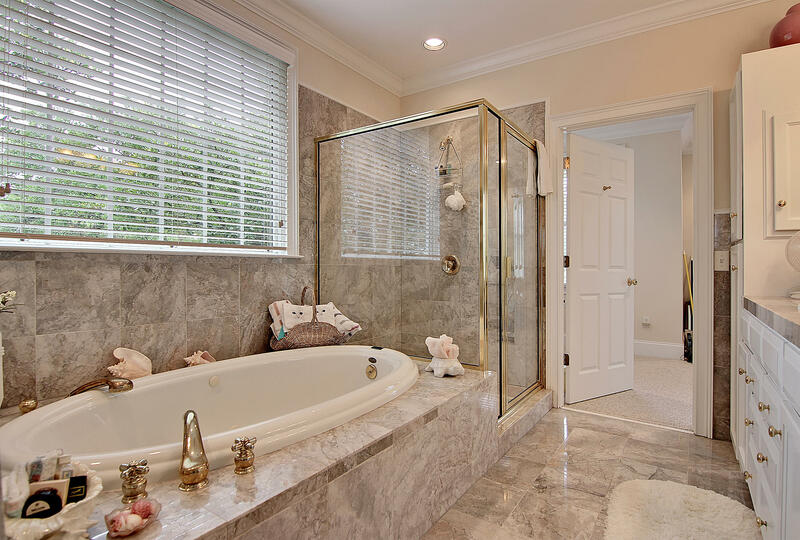 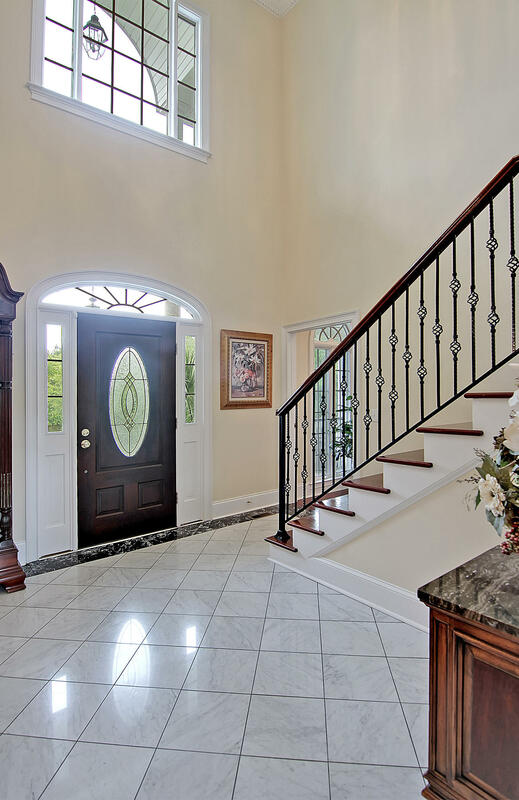 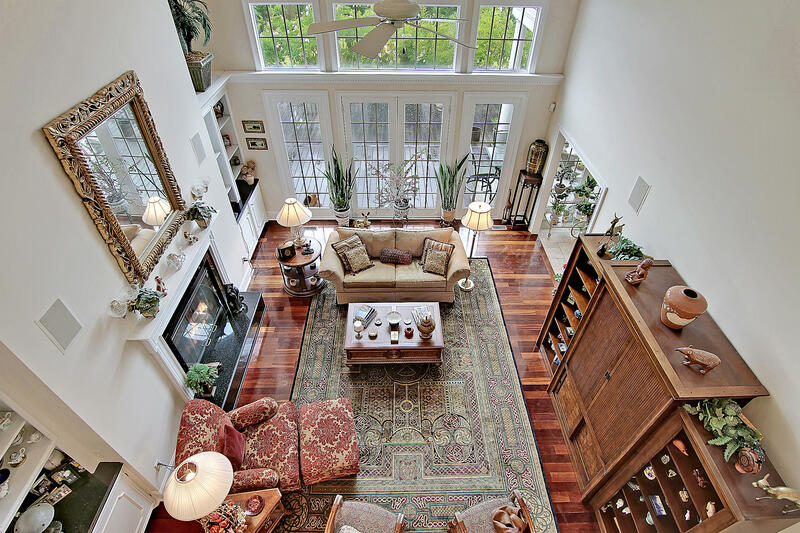 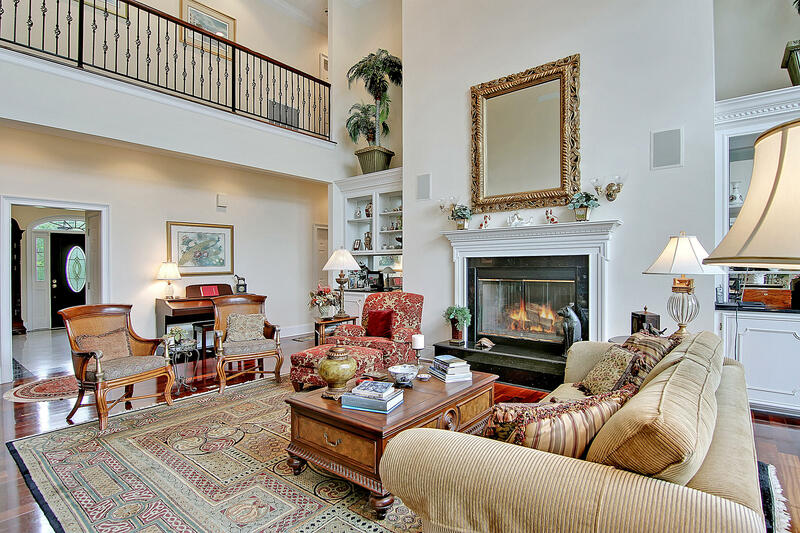 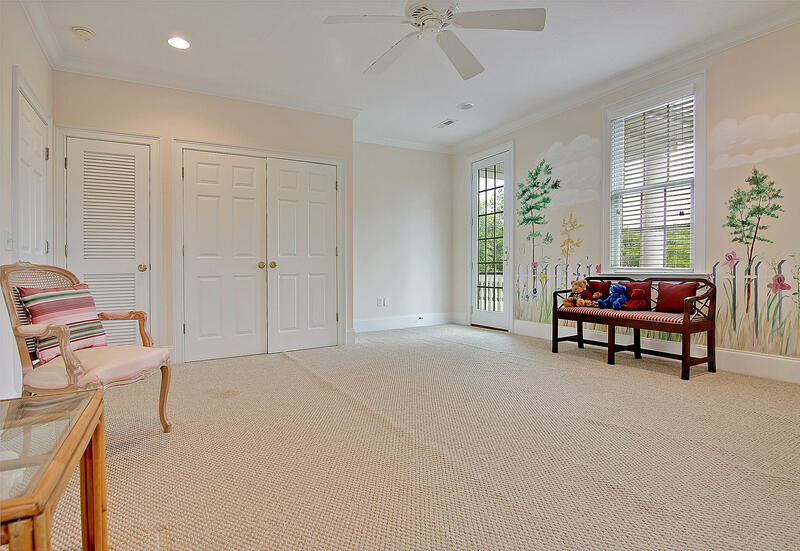 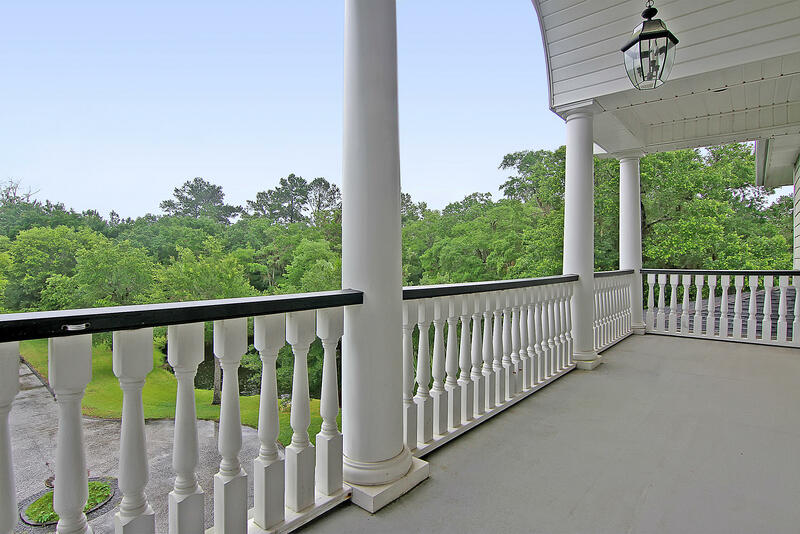 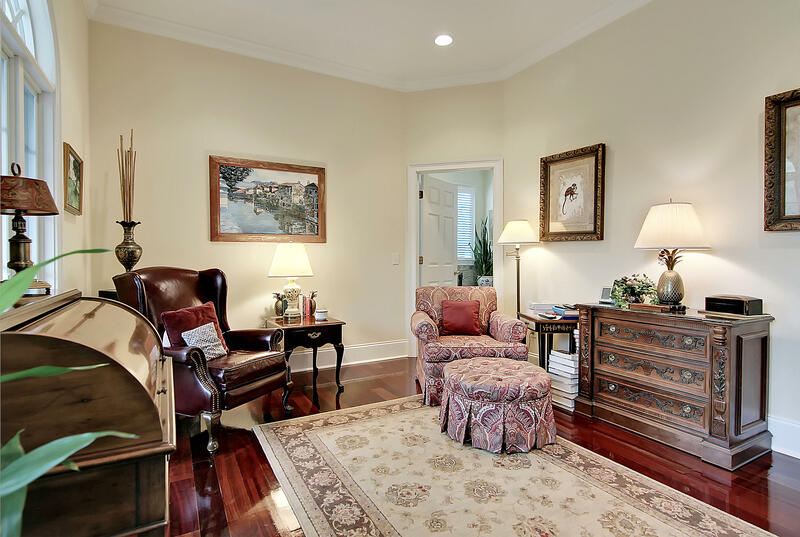 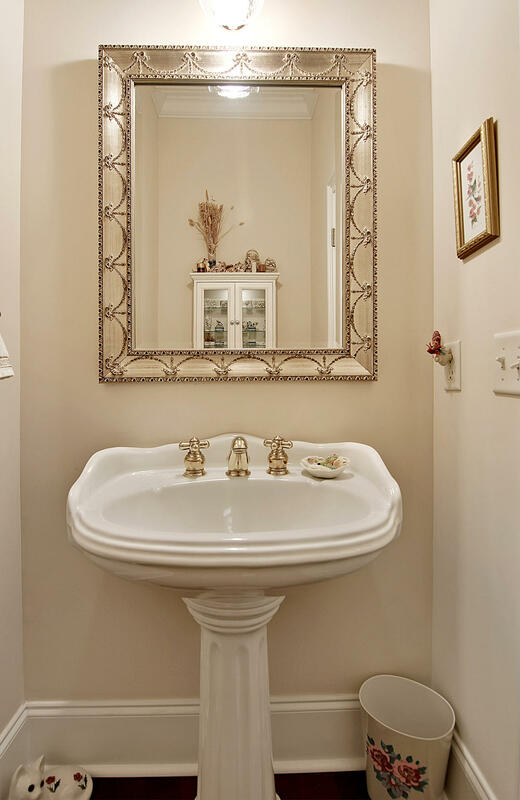 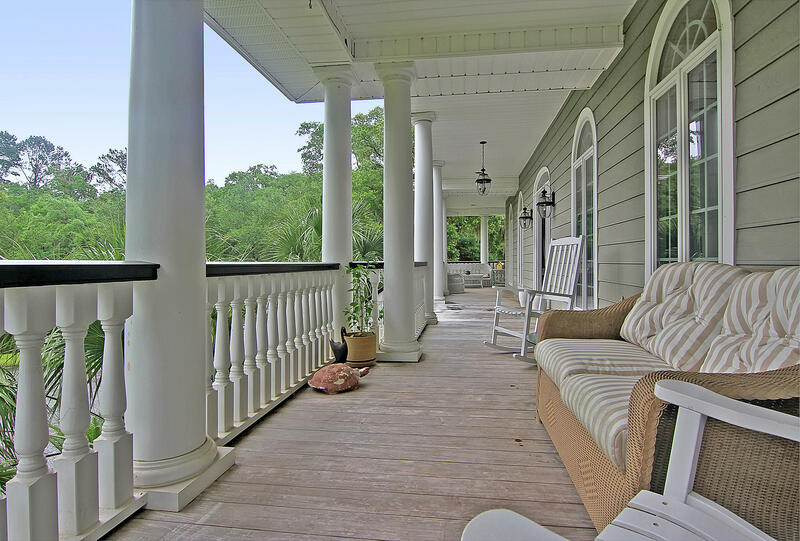 House has luxurious details including dental crown molding, decorative columns, marble flooring, Brazilian cherry hardwood floors, Palladian windows, tall ceilings and wrought iron staircase. 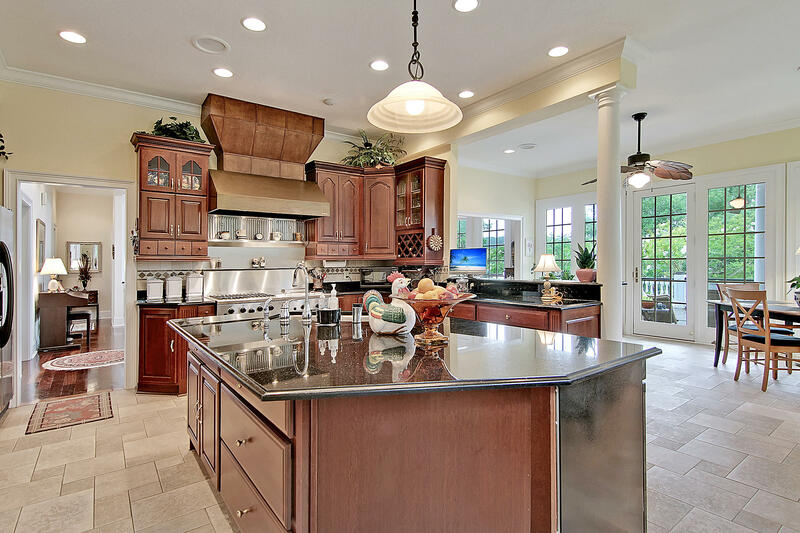 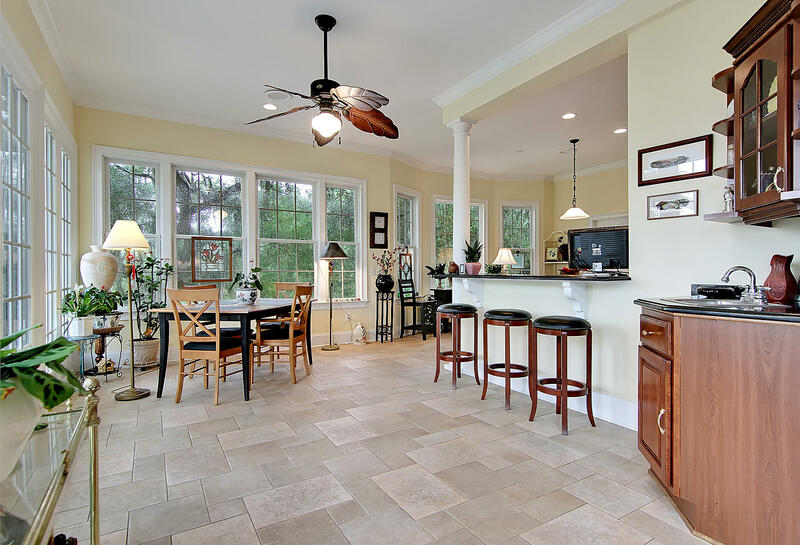 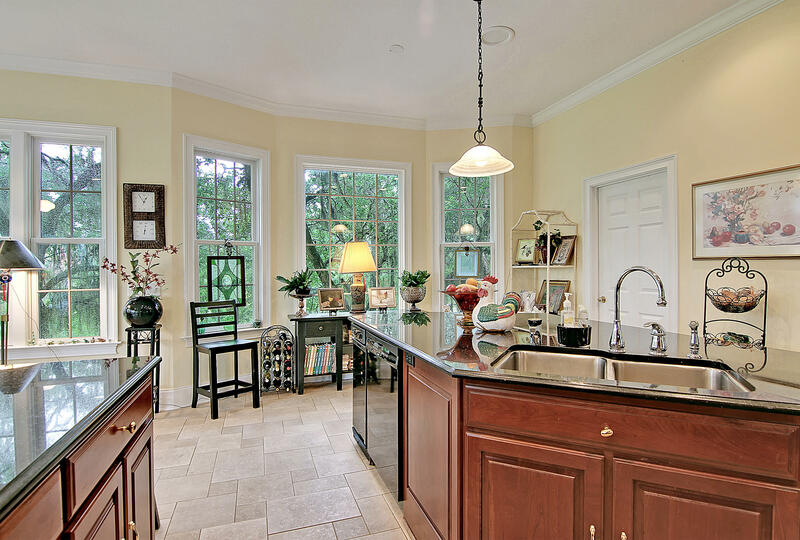 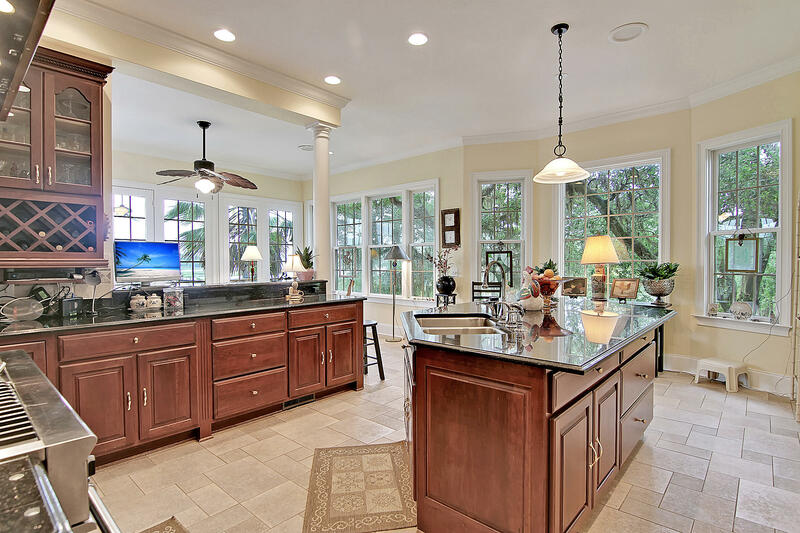 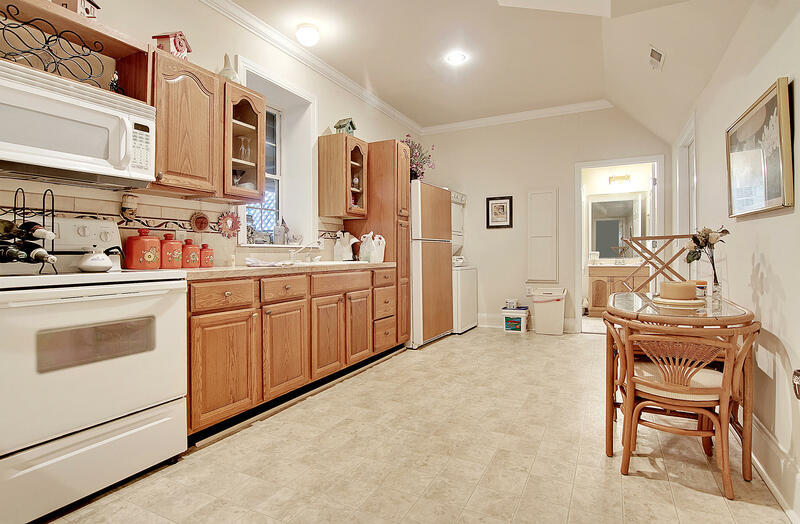 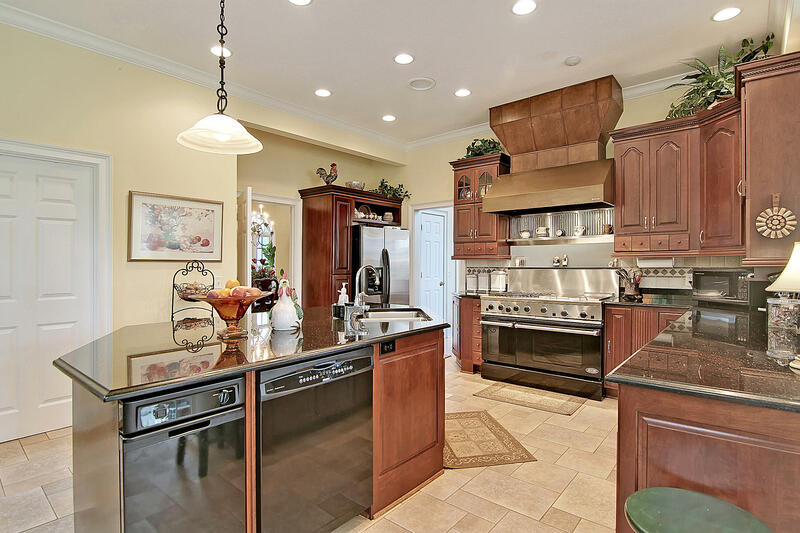 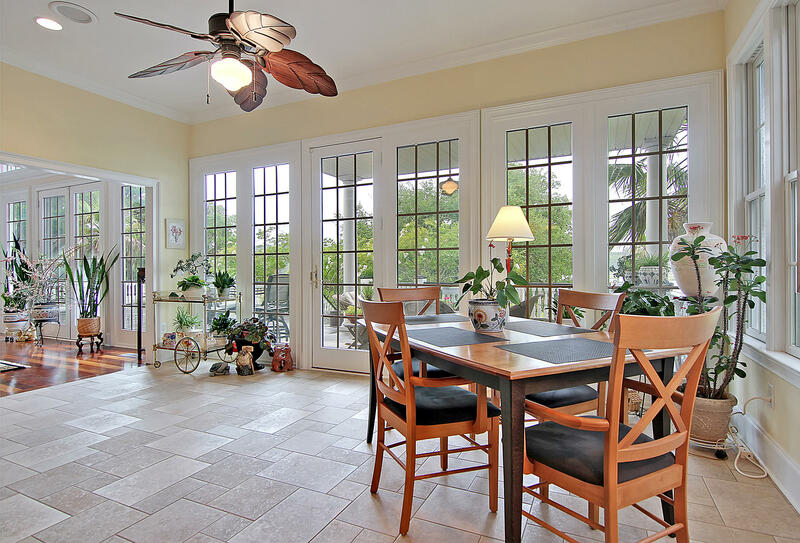 The Chef's kitchen features granite counter tops, gas range, center island and eat in area with water views. 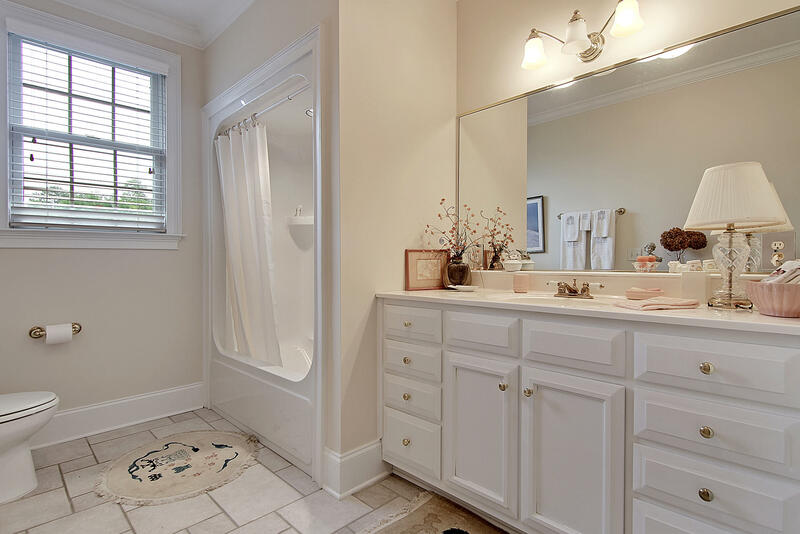 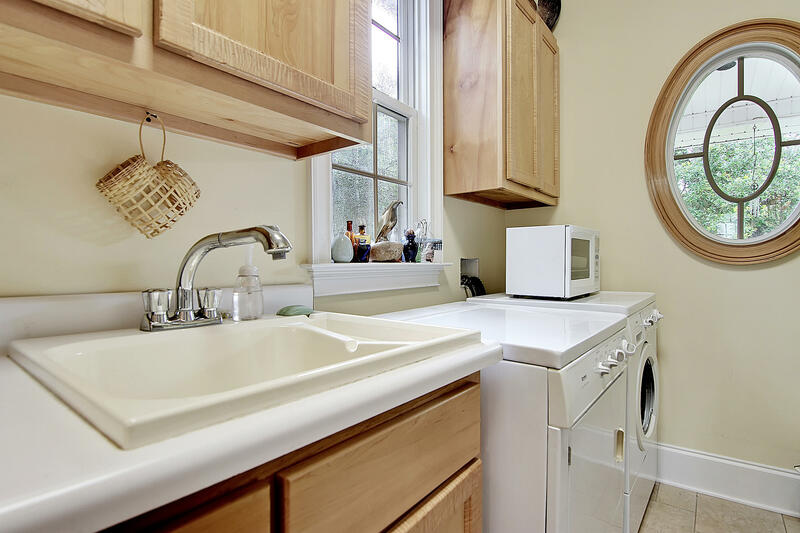 A studio with kitchen, laundry & full bath would make a good mother-in-law, teenager suite or guest room. 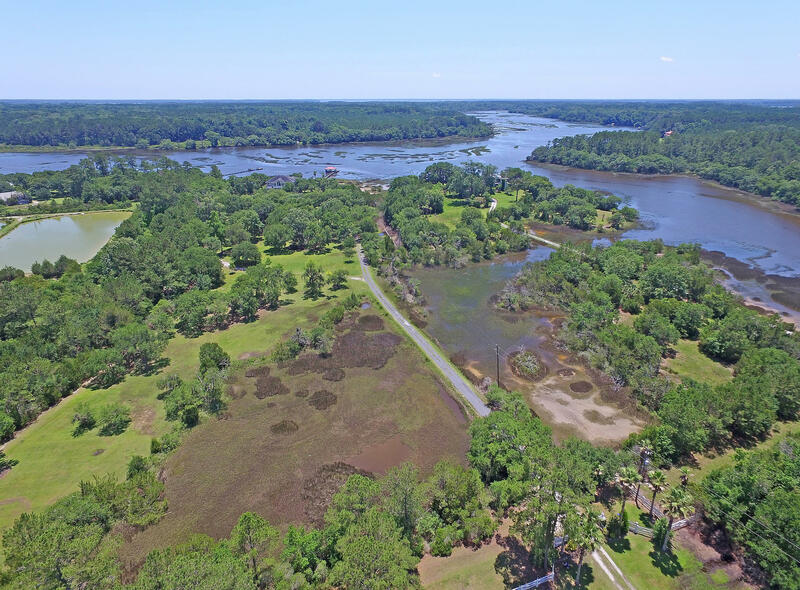 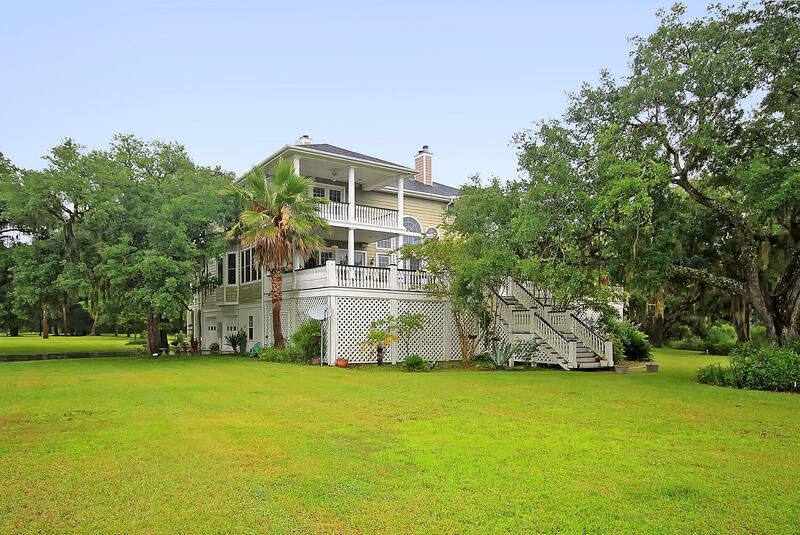 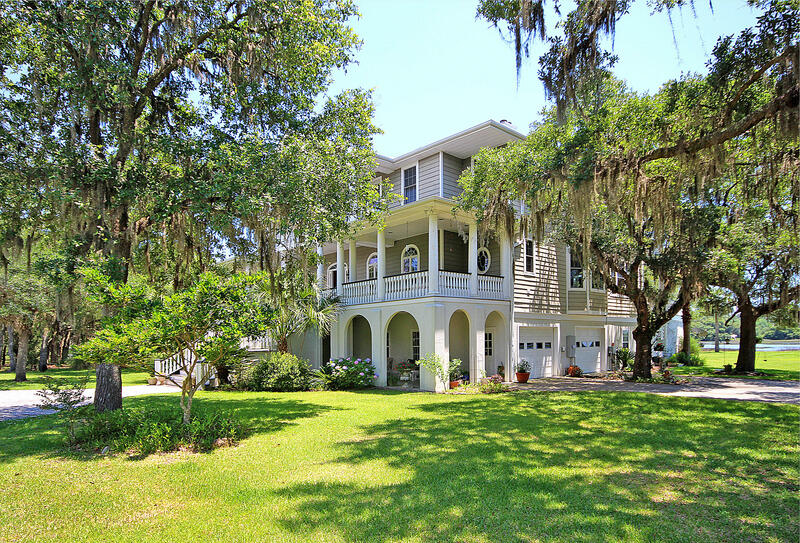 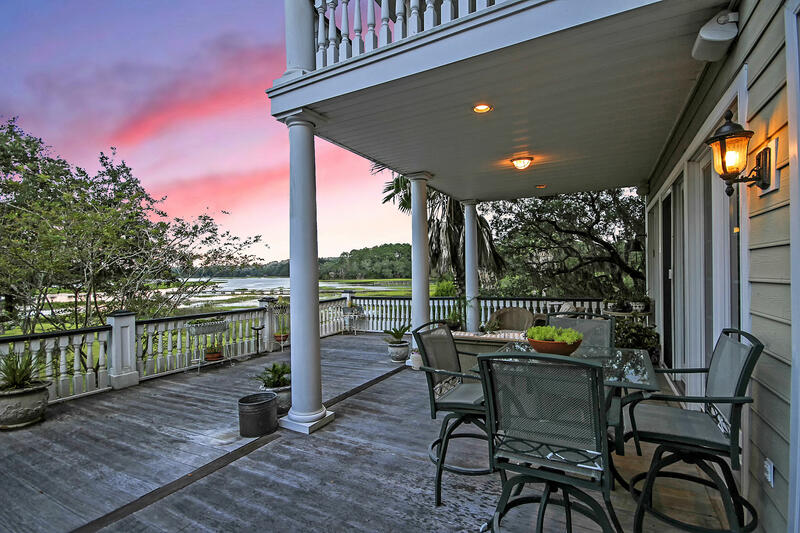 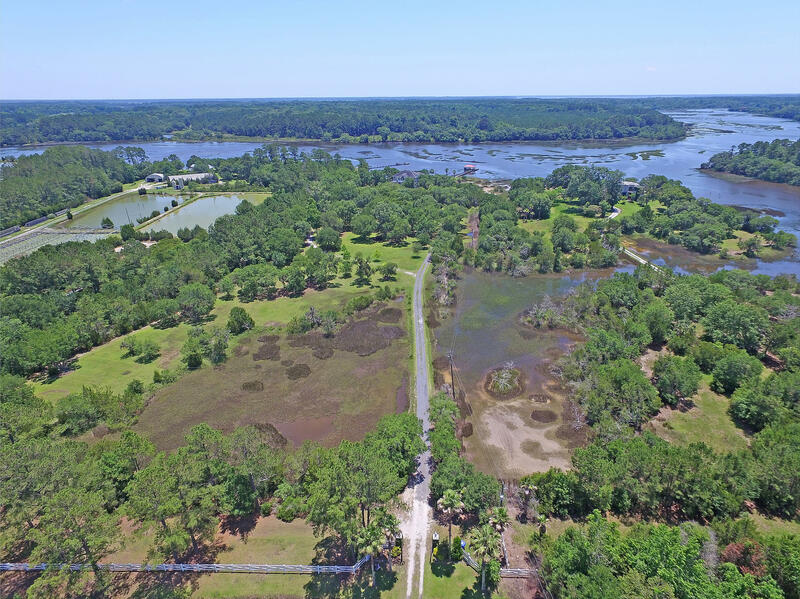 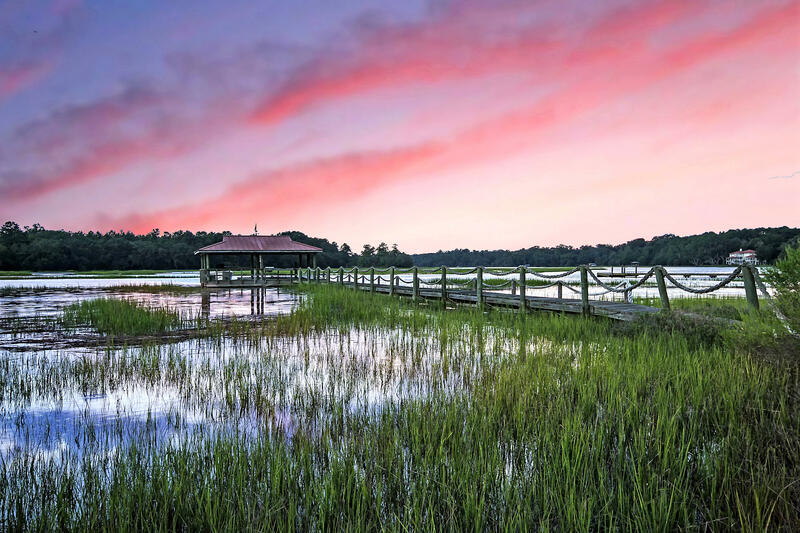 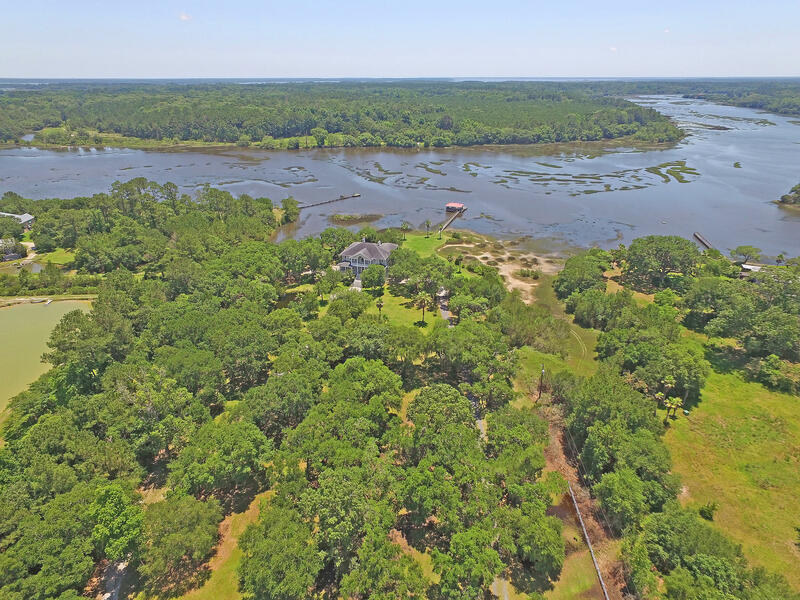 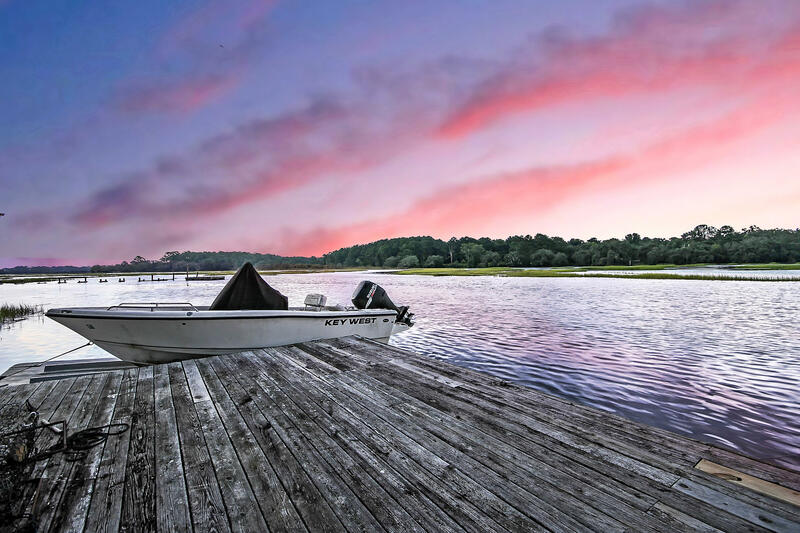 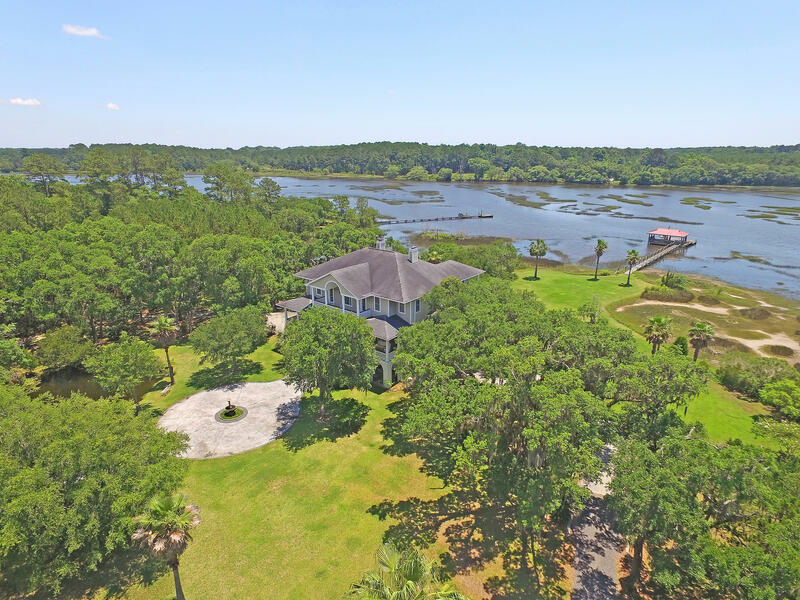 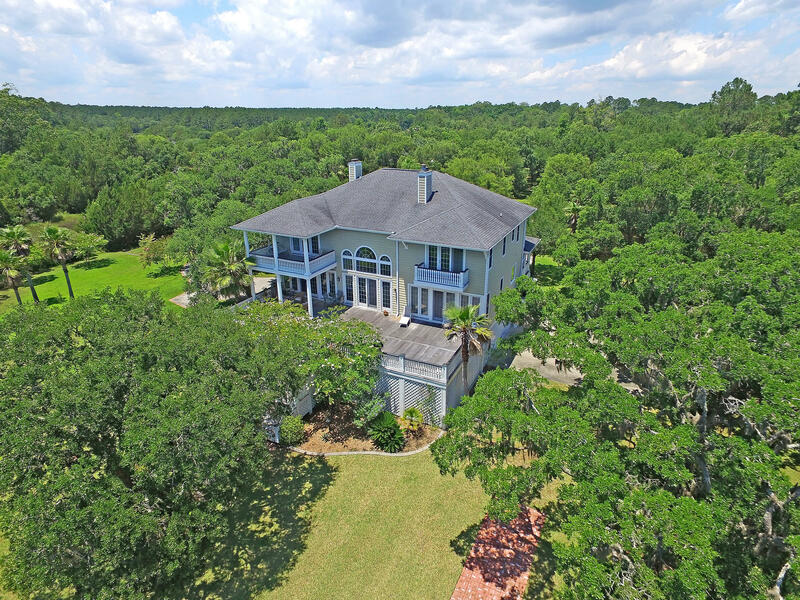 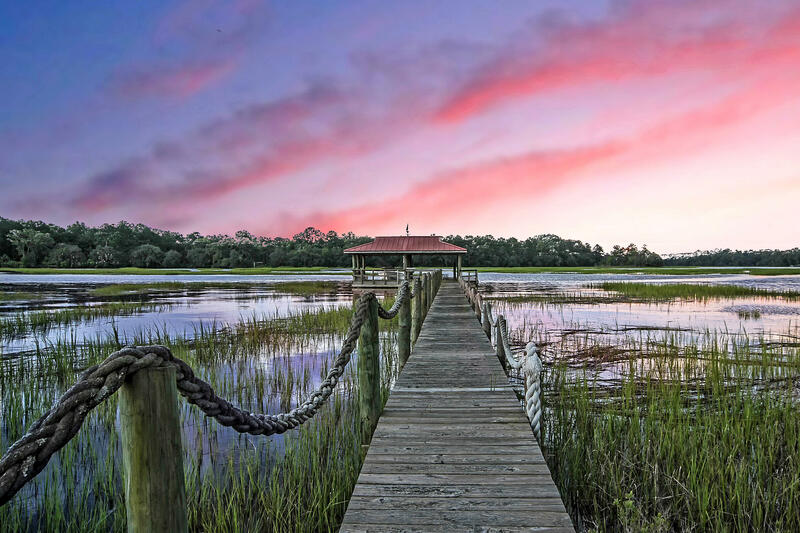 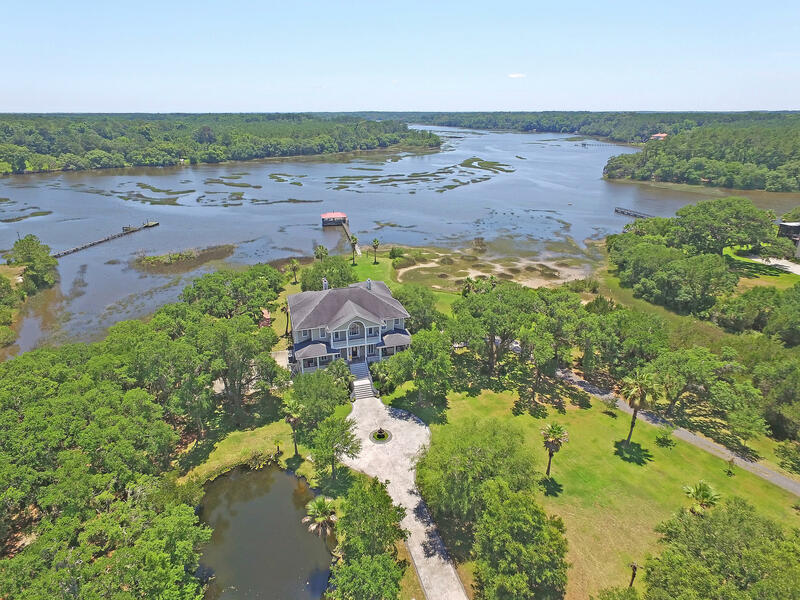 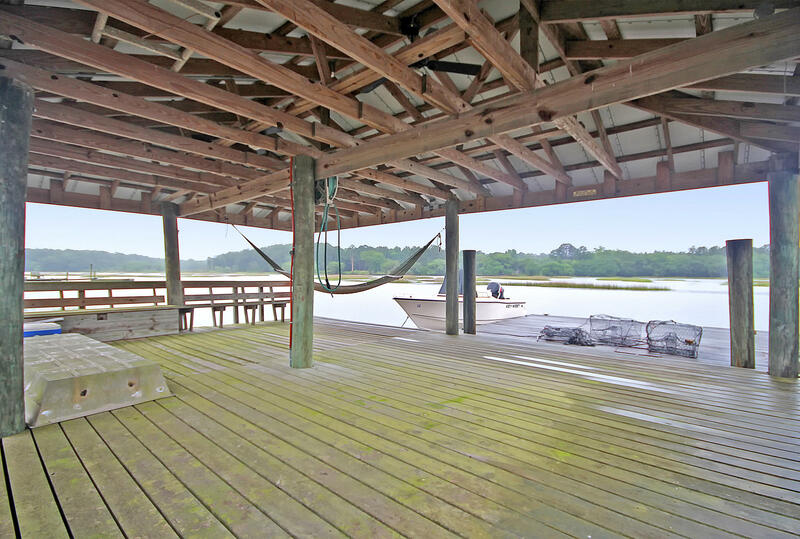 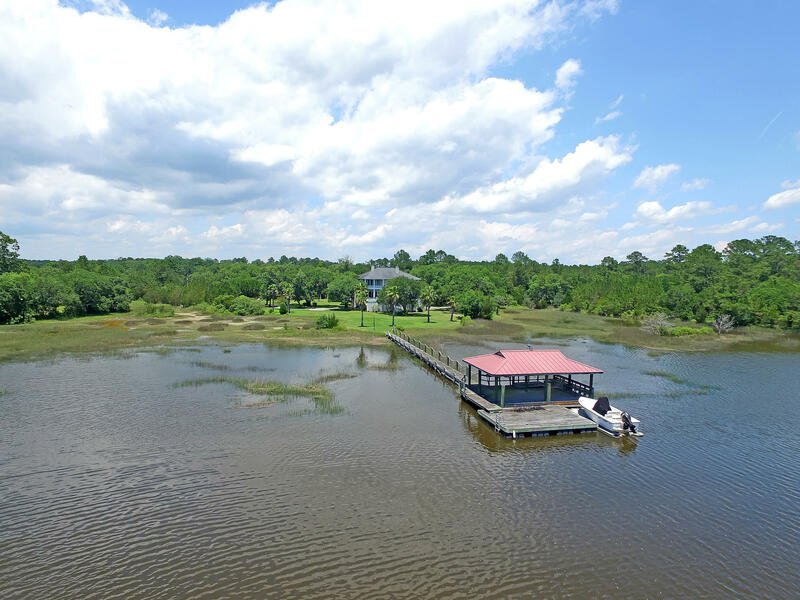 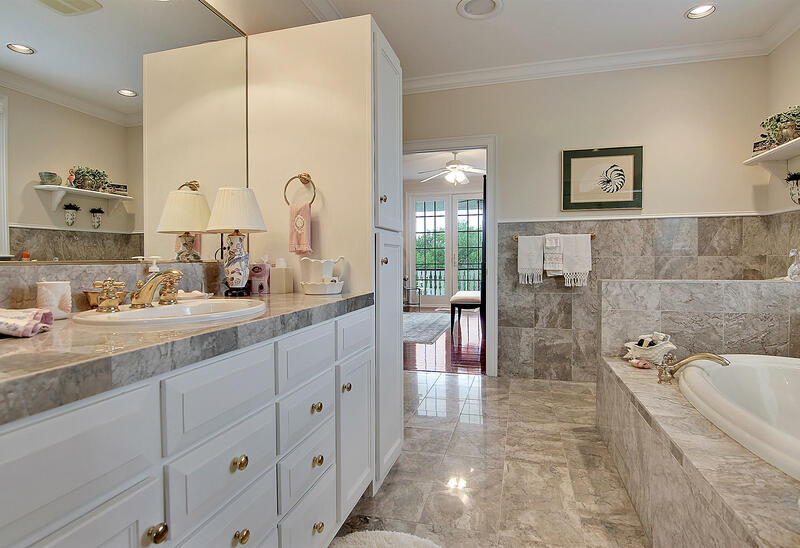 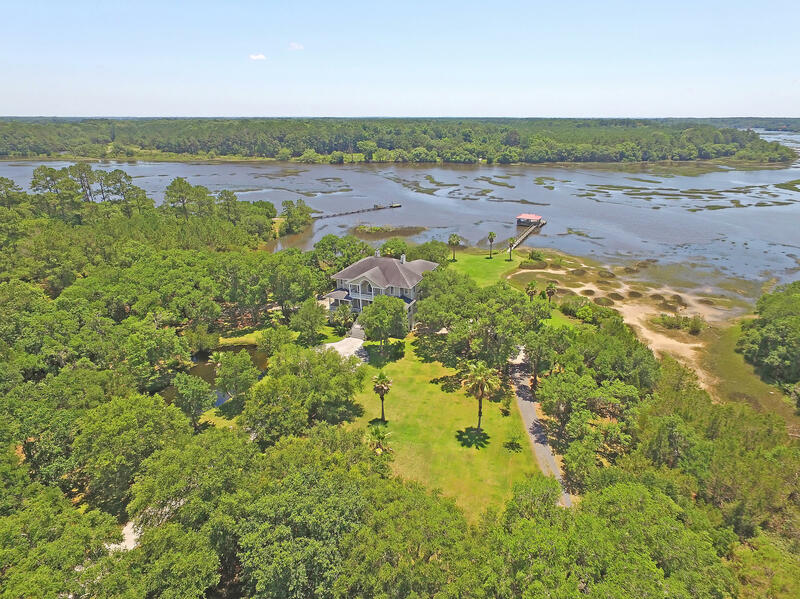 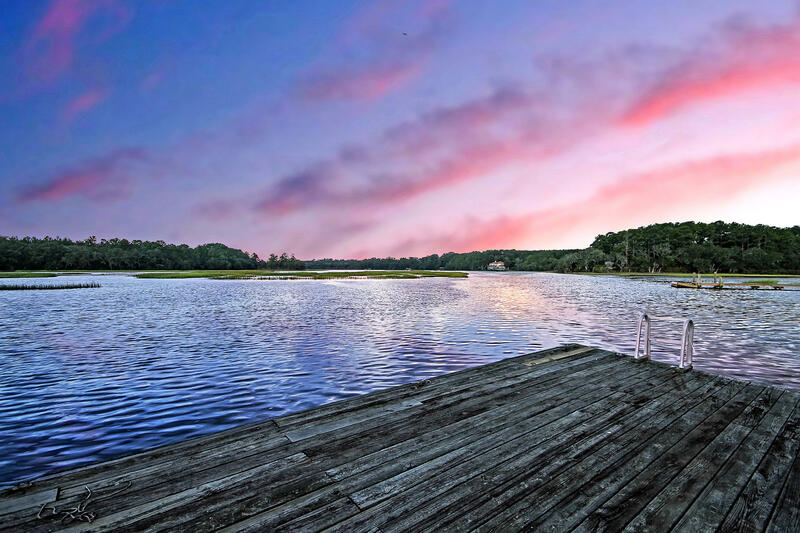 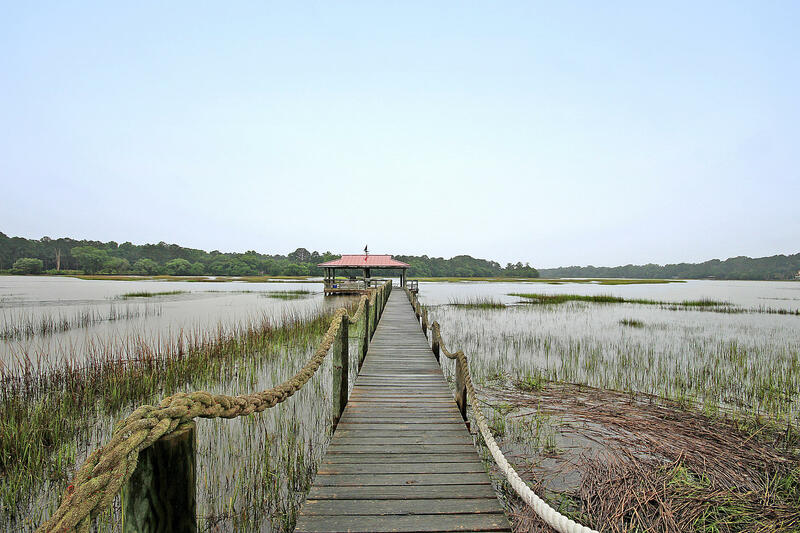 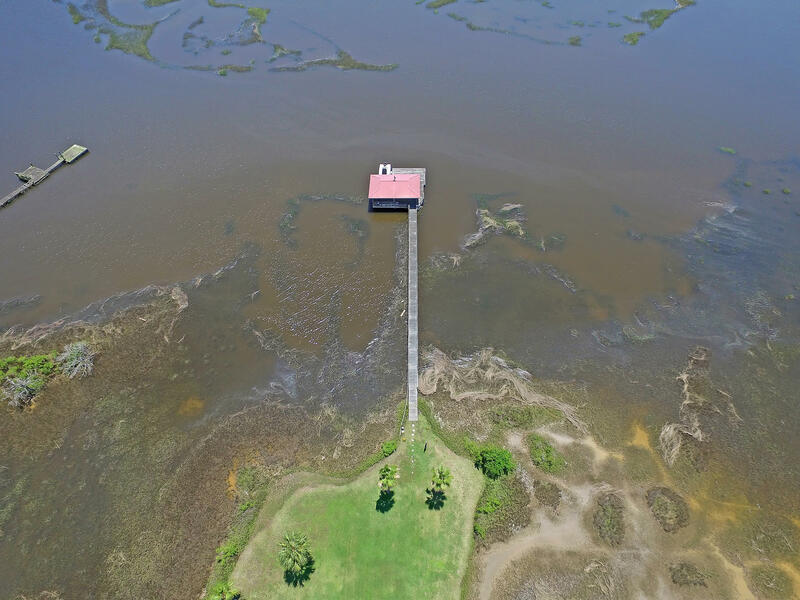 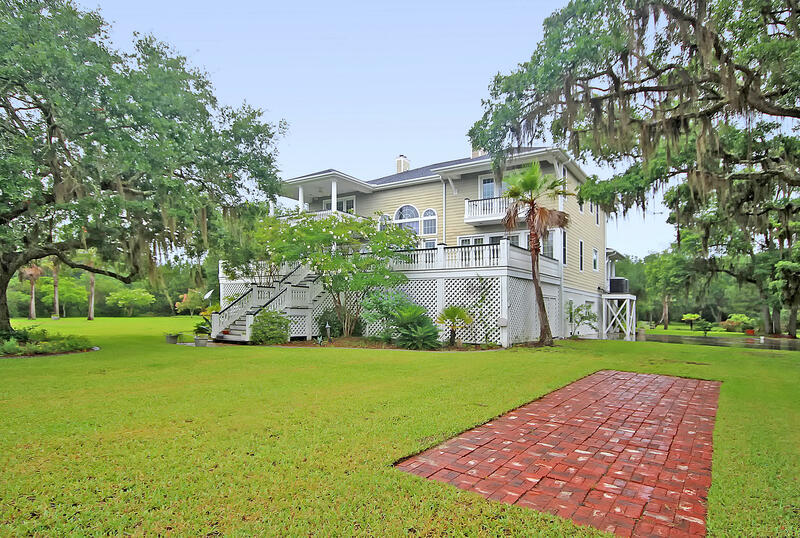 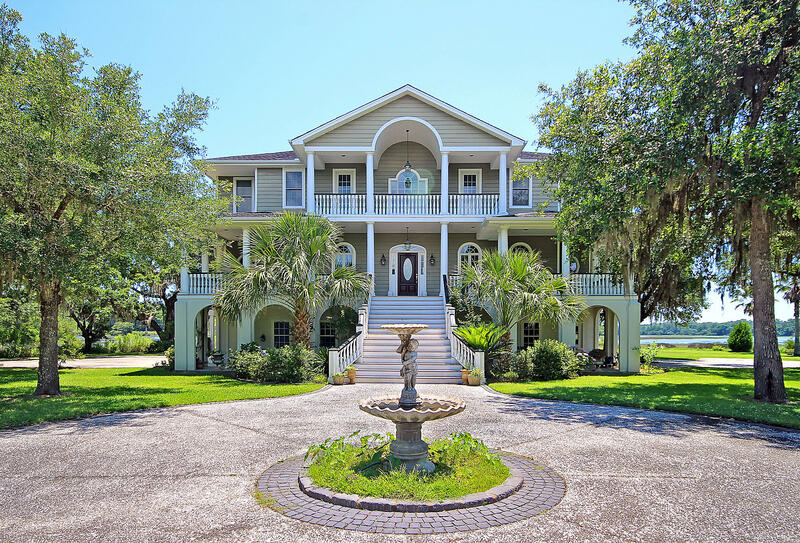 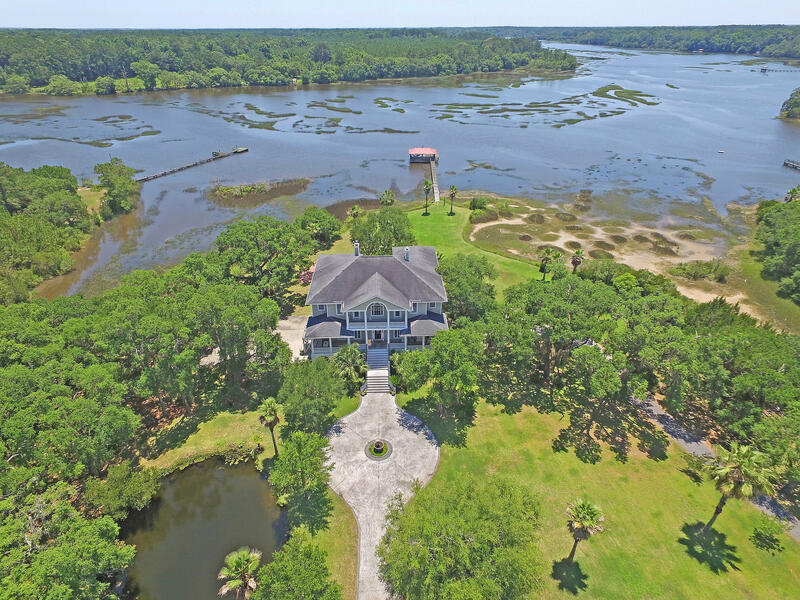 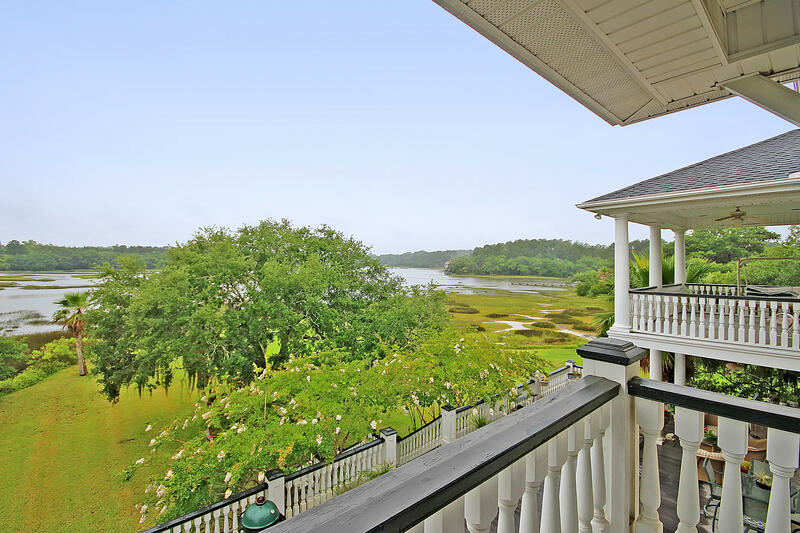 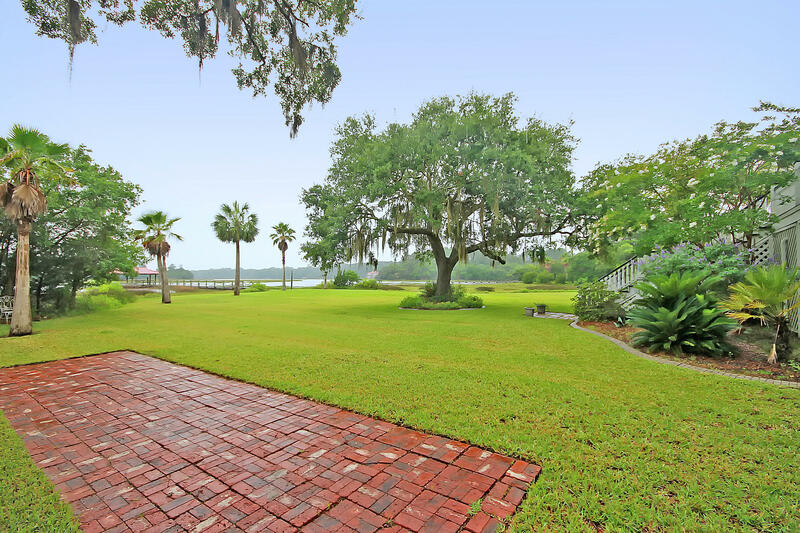 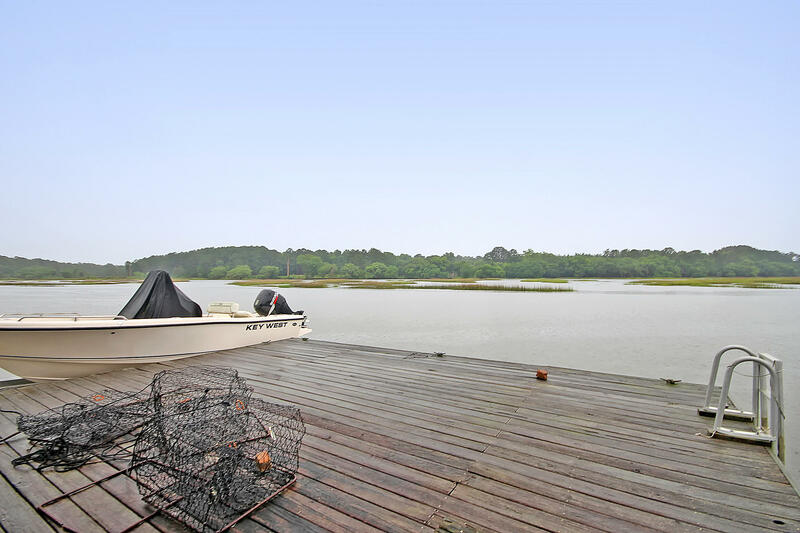 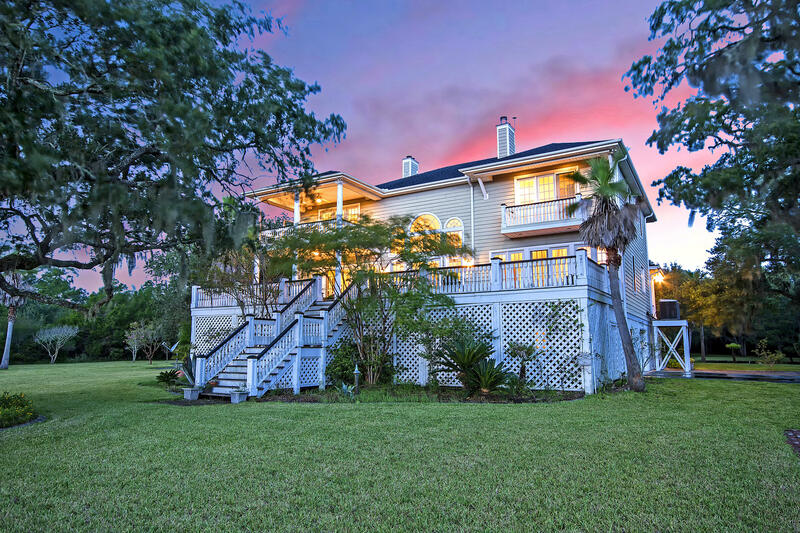 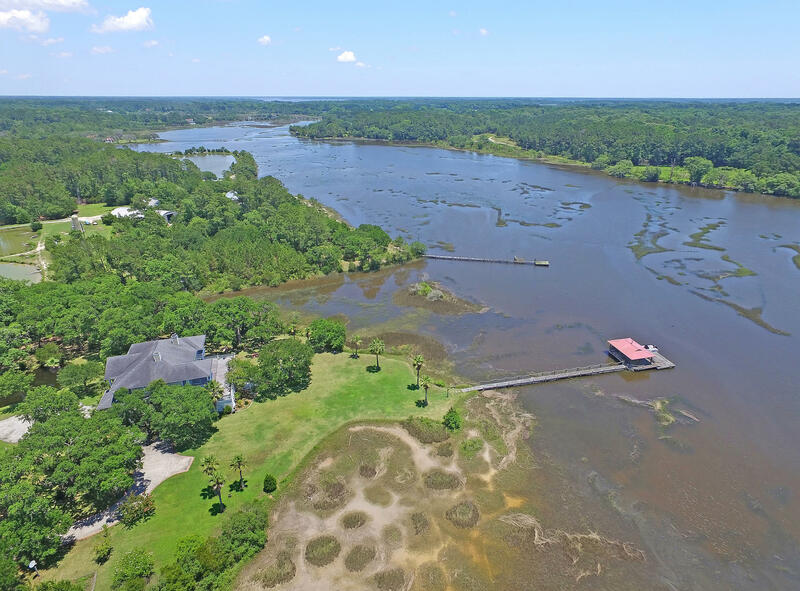 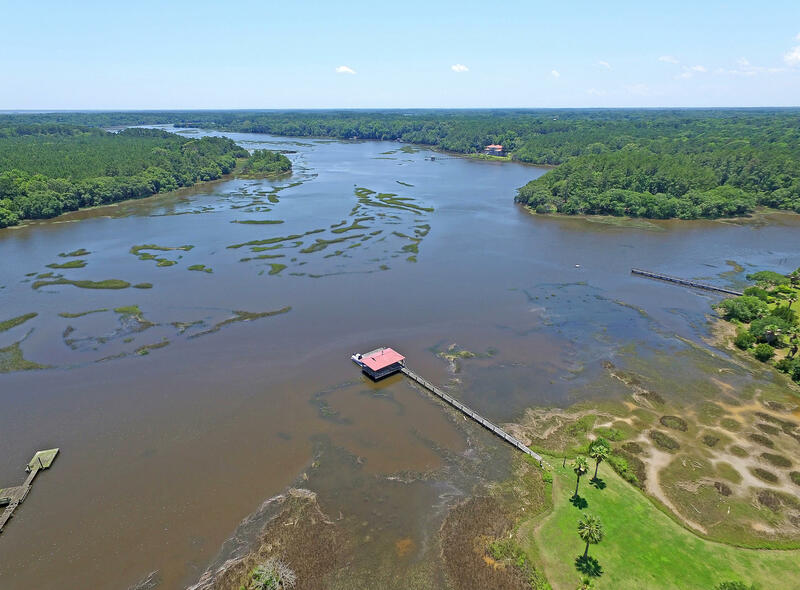 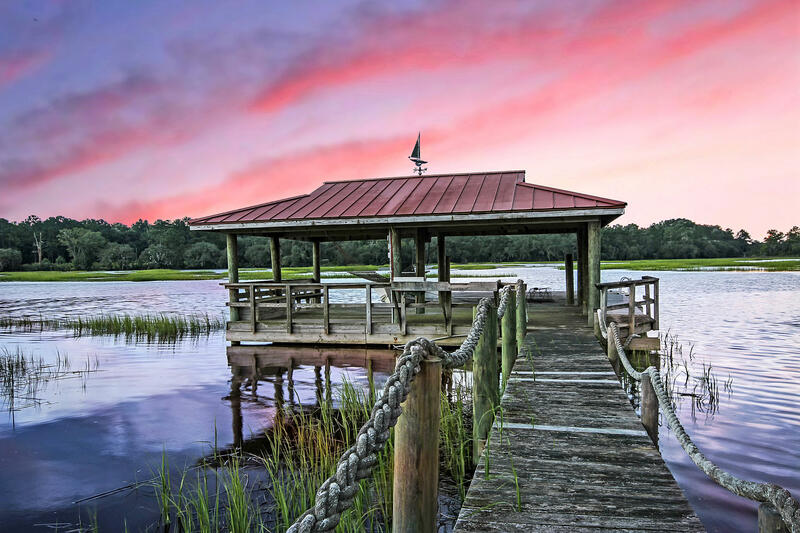 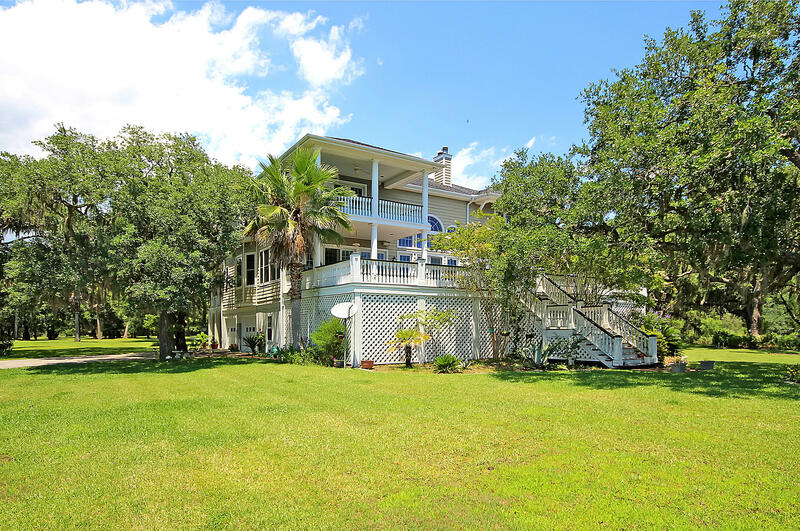 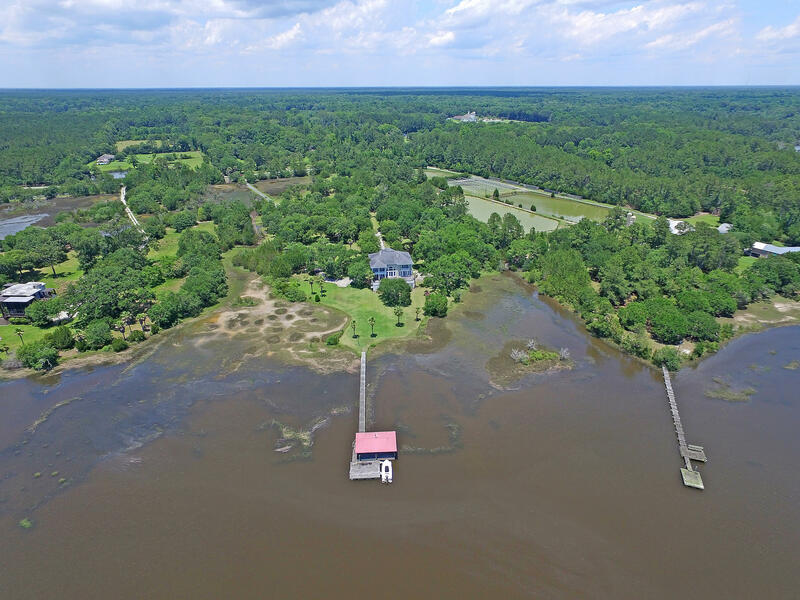 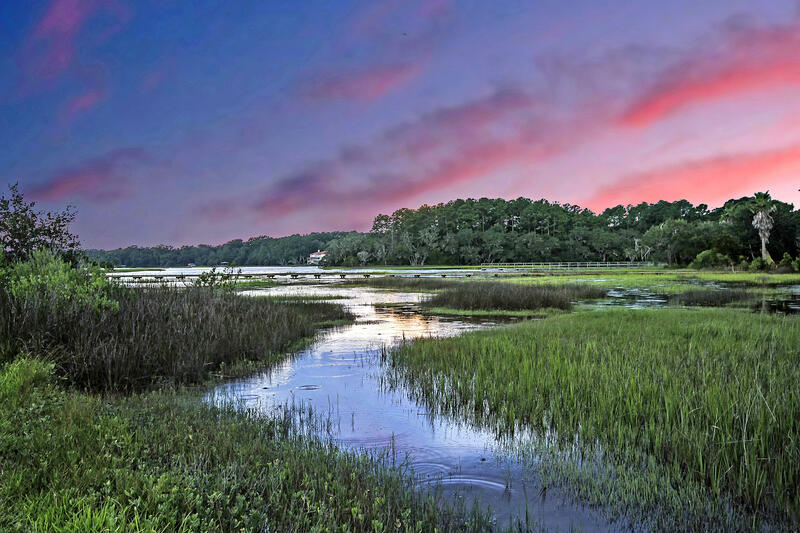 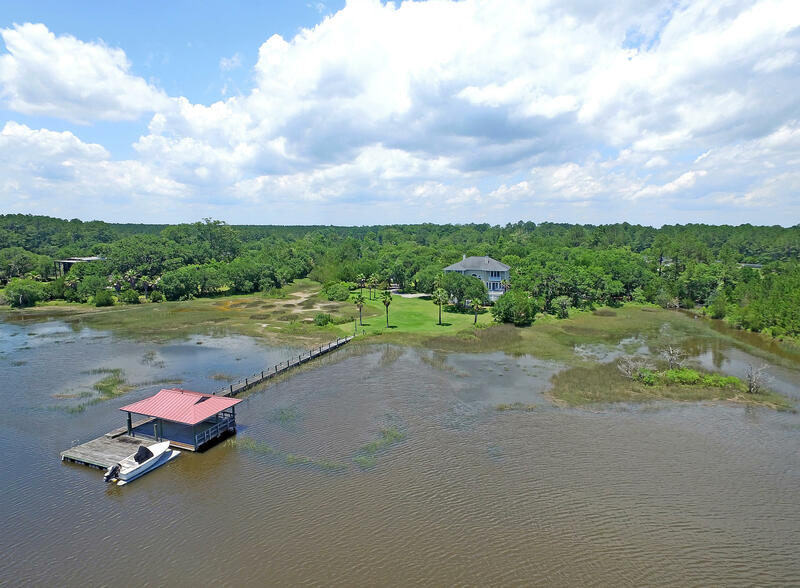 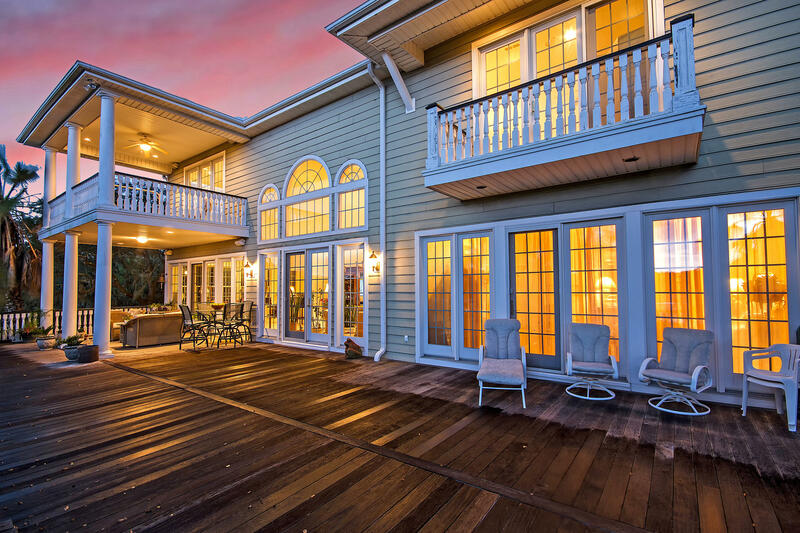 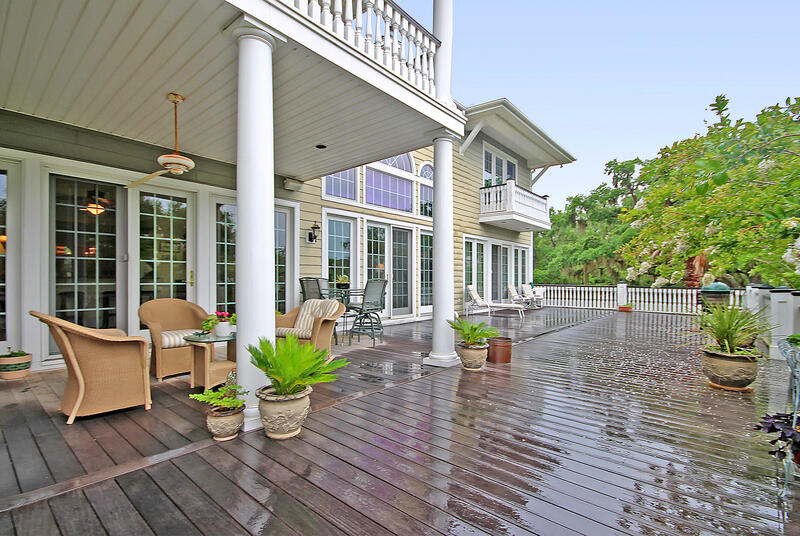 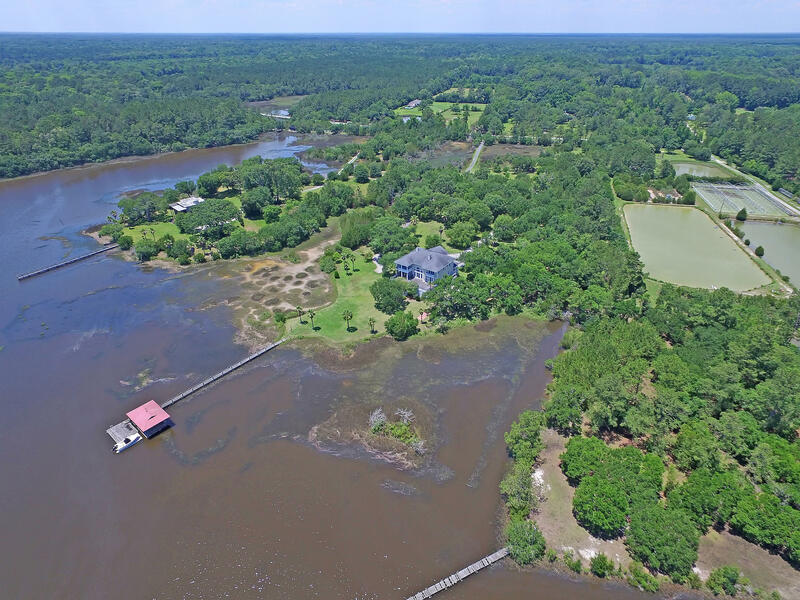 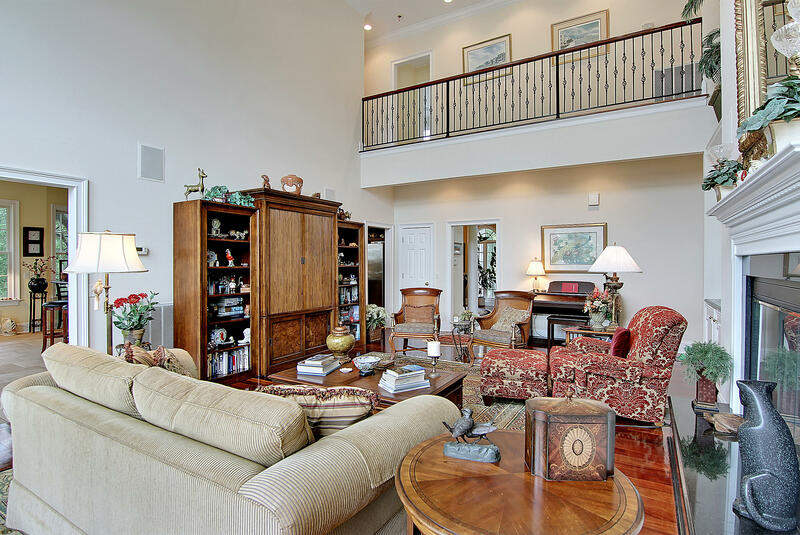 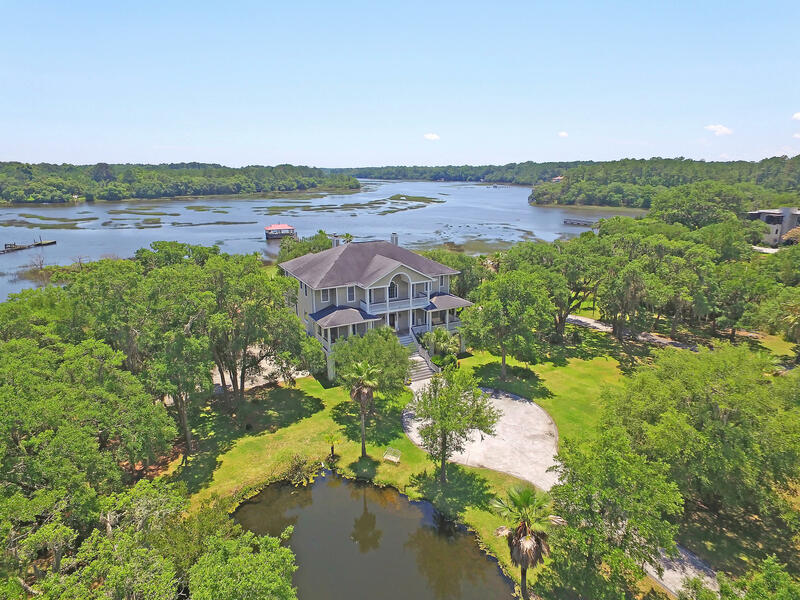 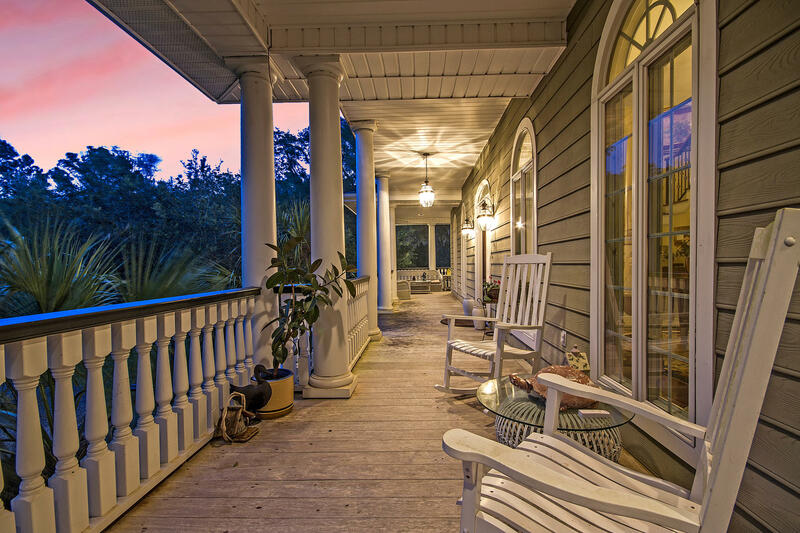 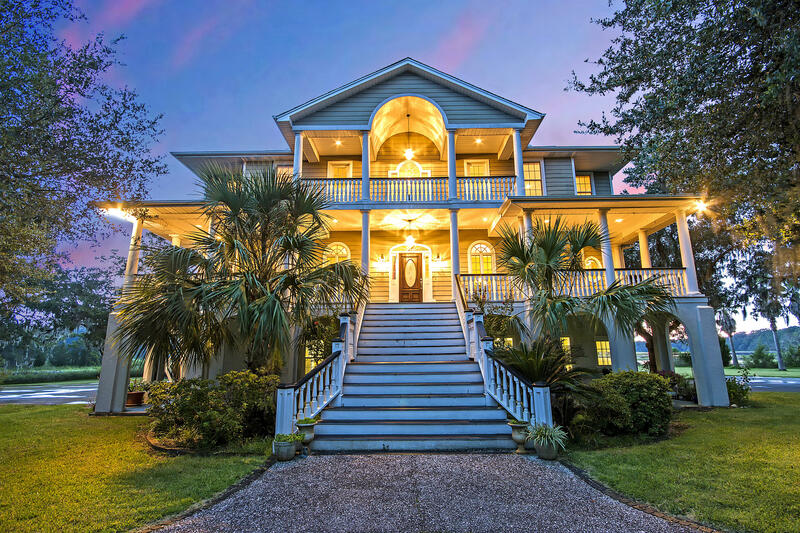 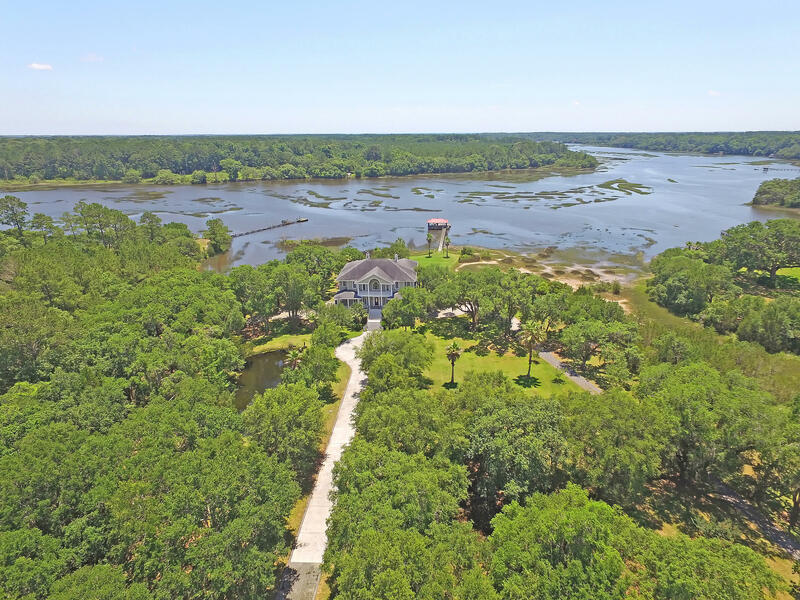 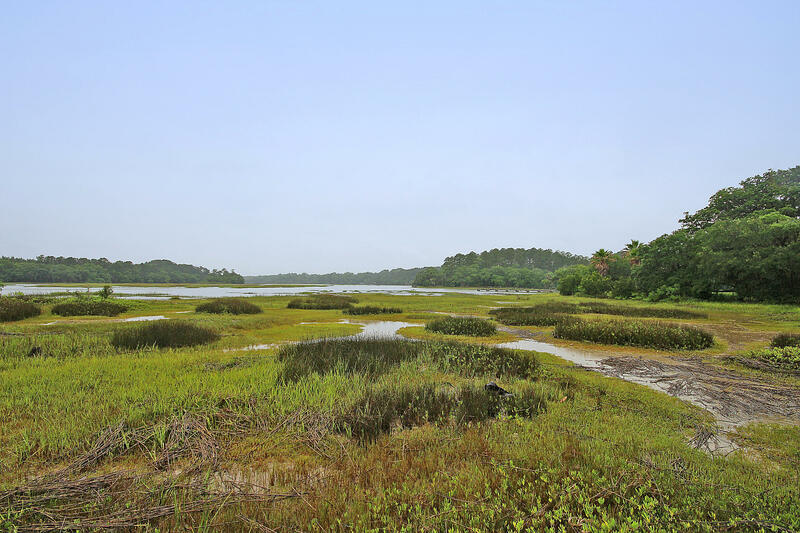 This is truly a one of a kind waterfront property you don't want to miss.